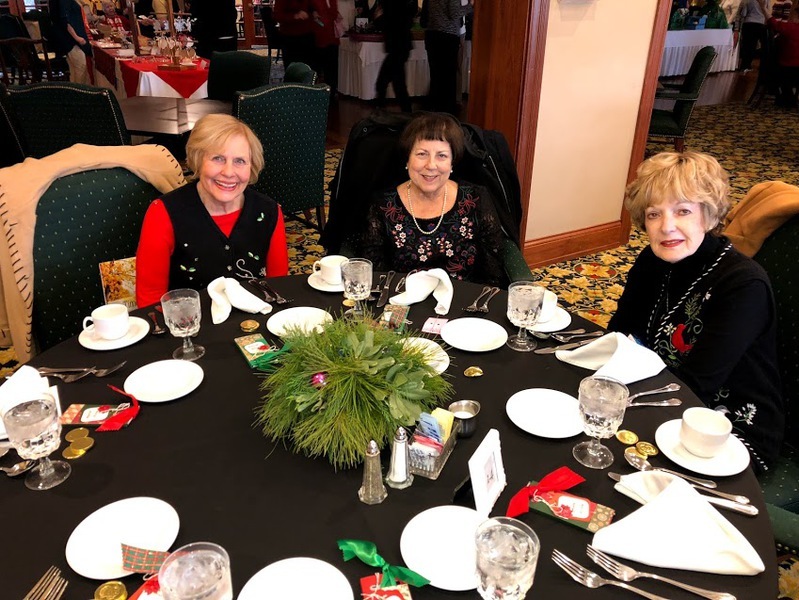 The members had a wonderful time at the Holiday Luncheon. 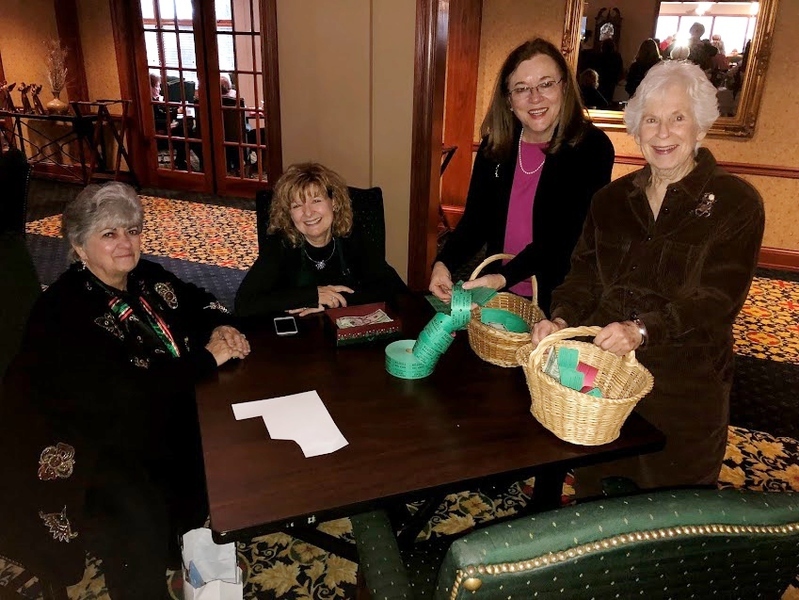 The Basket Raffle and Craft Sale were a great success. 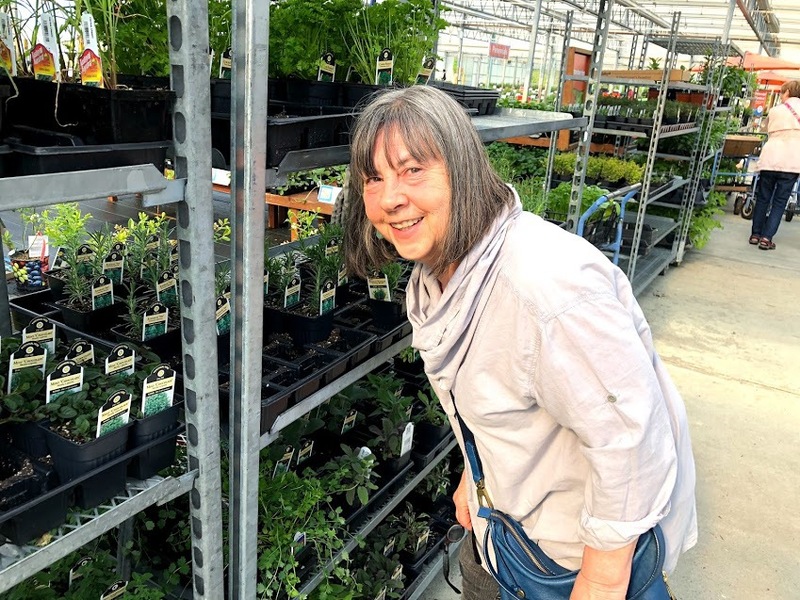 All proceeds go the the Herb Society Scholarship Fund. 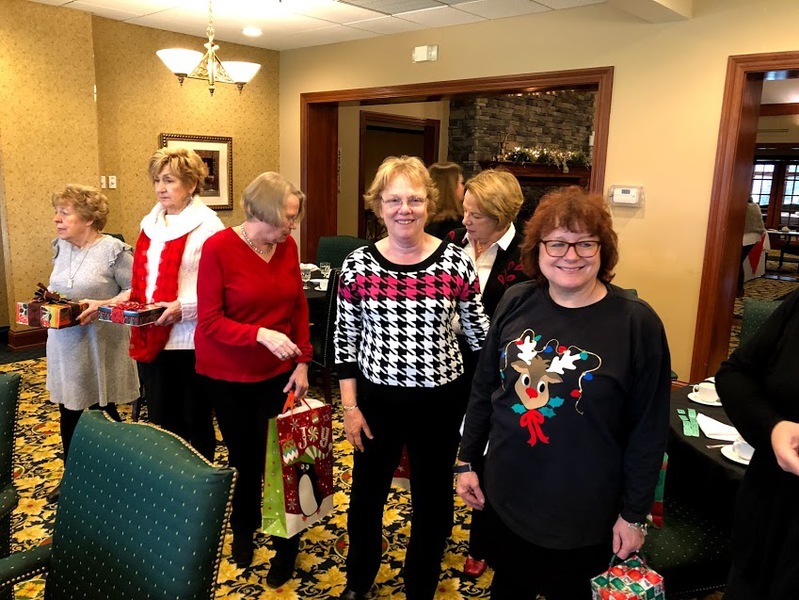 After a delicious lunch, the ladies played a game with the gifts they had brought. 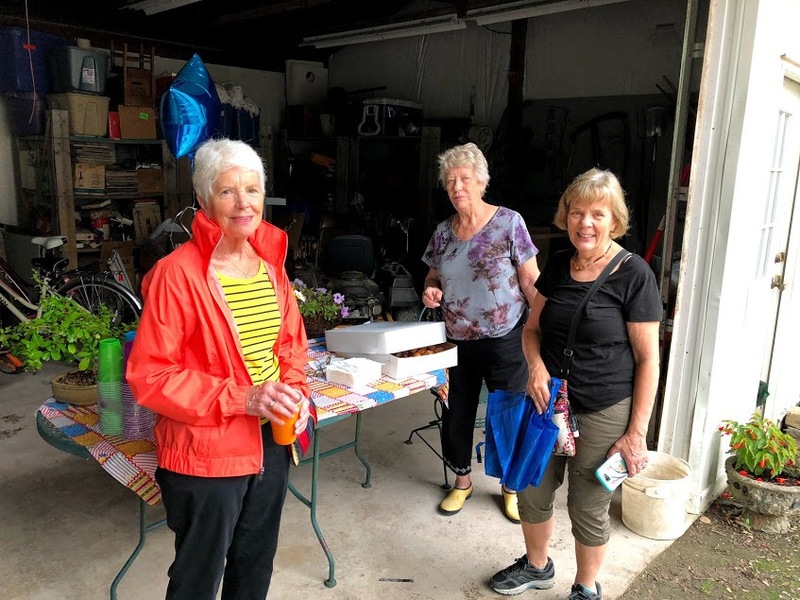 Thanks to all the volunteers who made the day such a fun time! 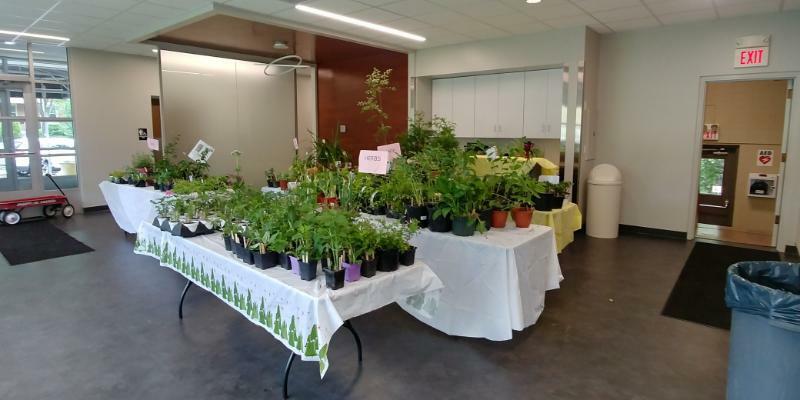 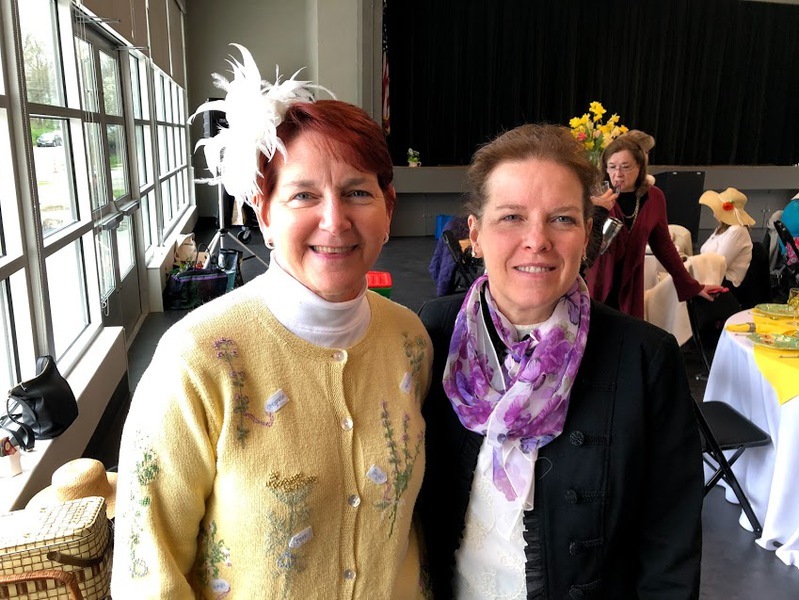 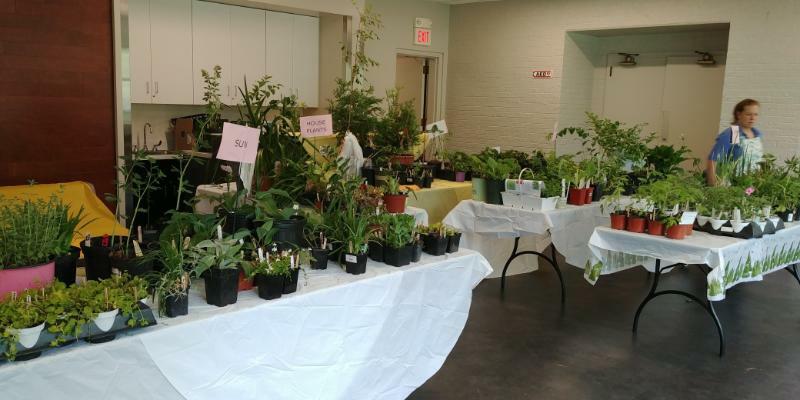 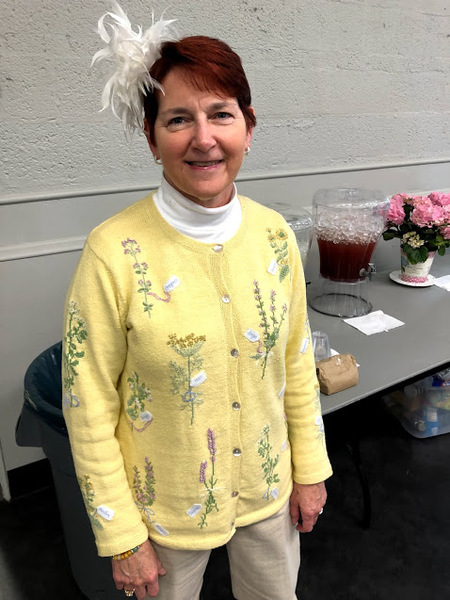 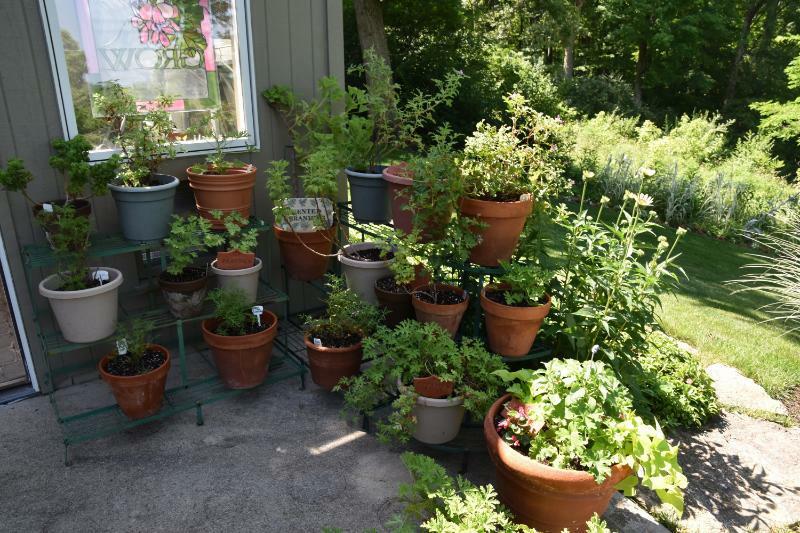 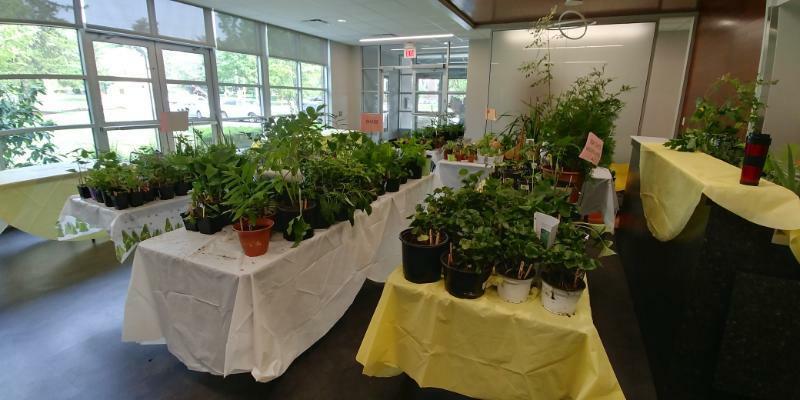 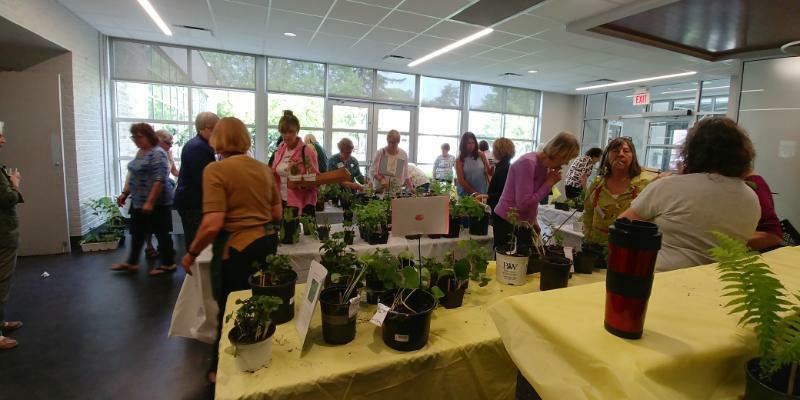 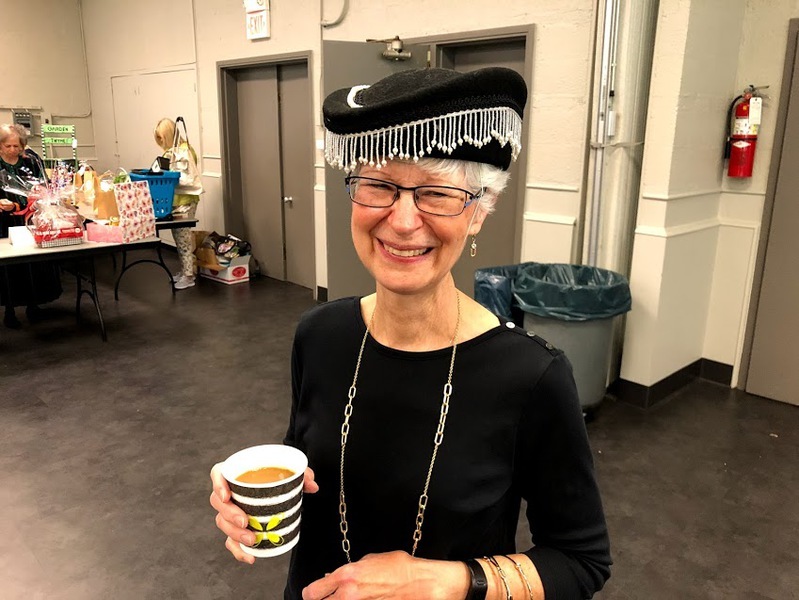 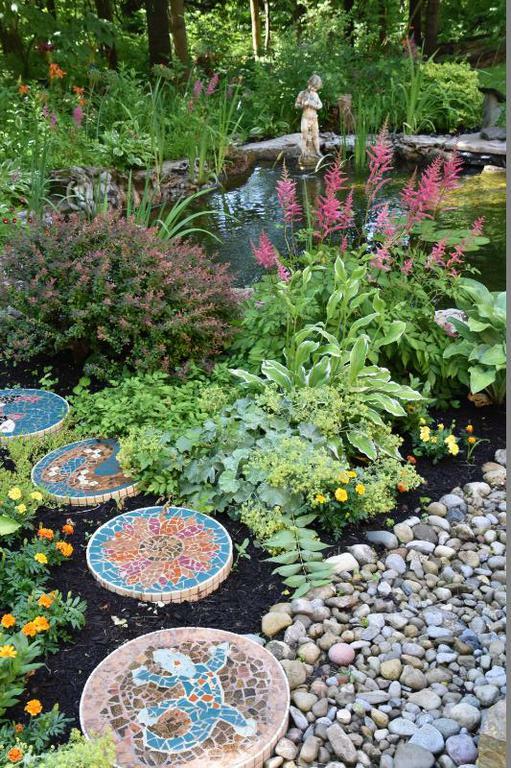 At the October 2018 meeting Herb Society member Beverly Mussari presented a program on Botanical Weaving. 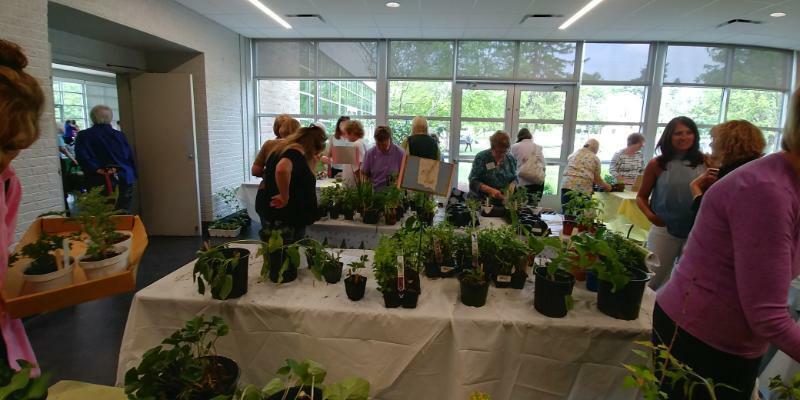 The Horticulture Focus Group held a worshop on the use of natural materals for dyeing cloth. 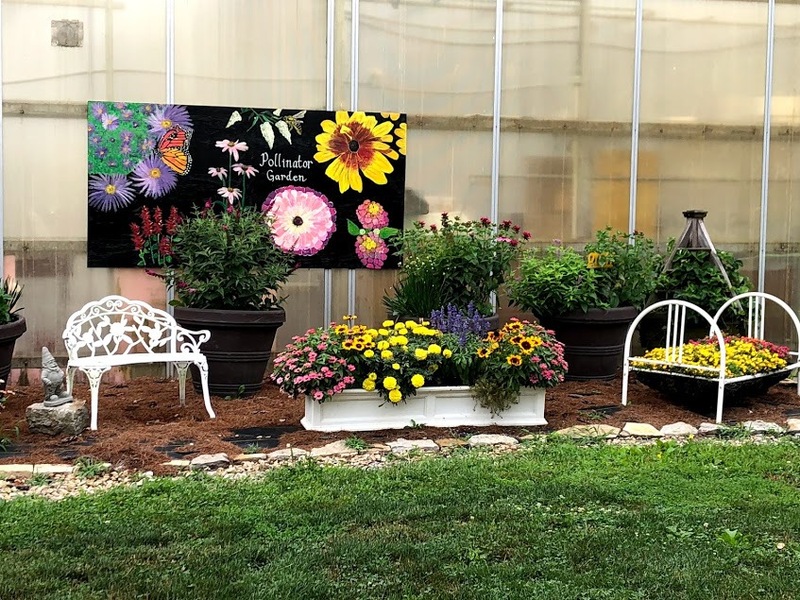 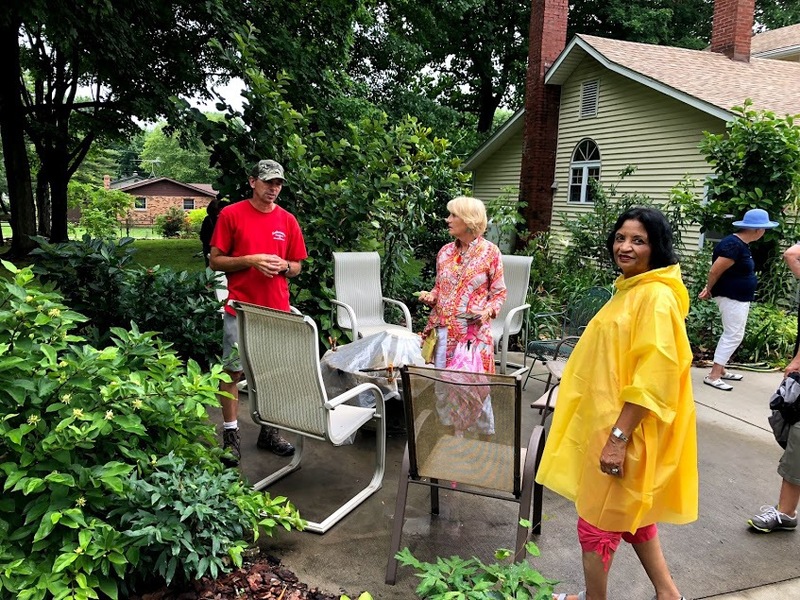 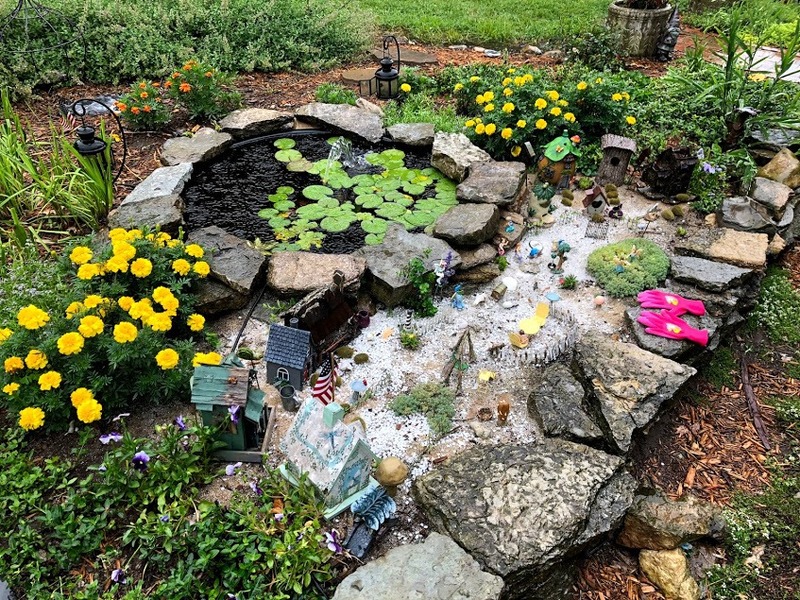 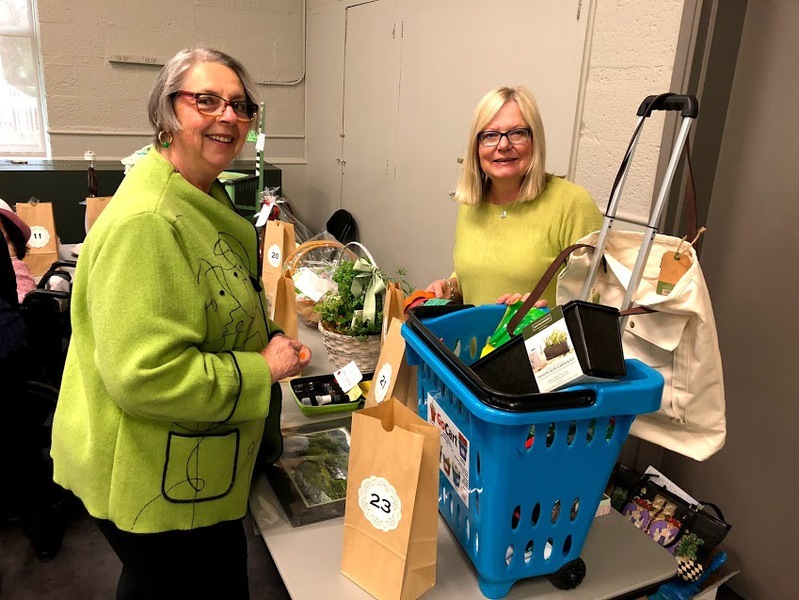 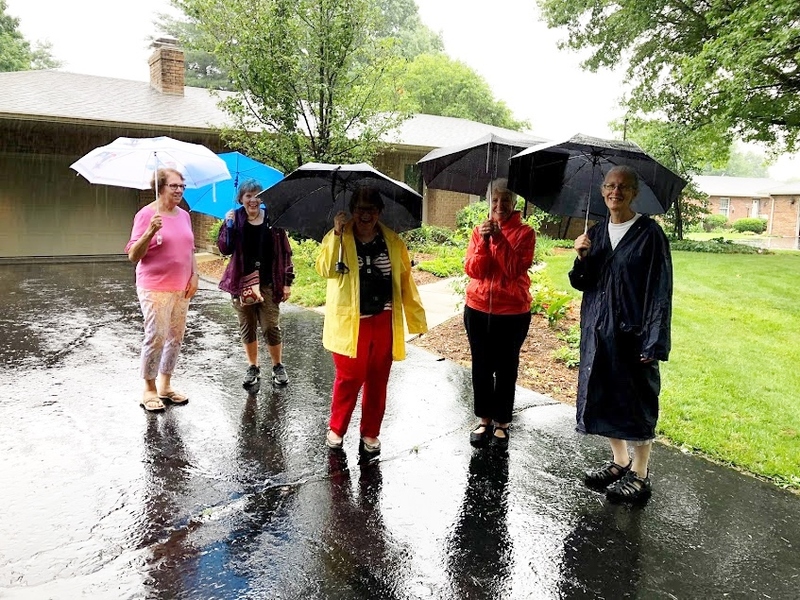 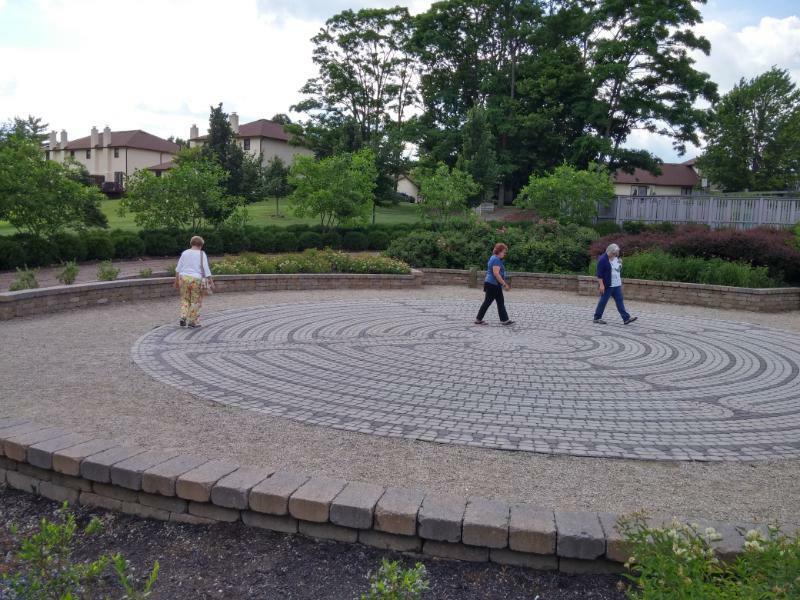 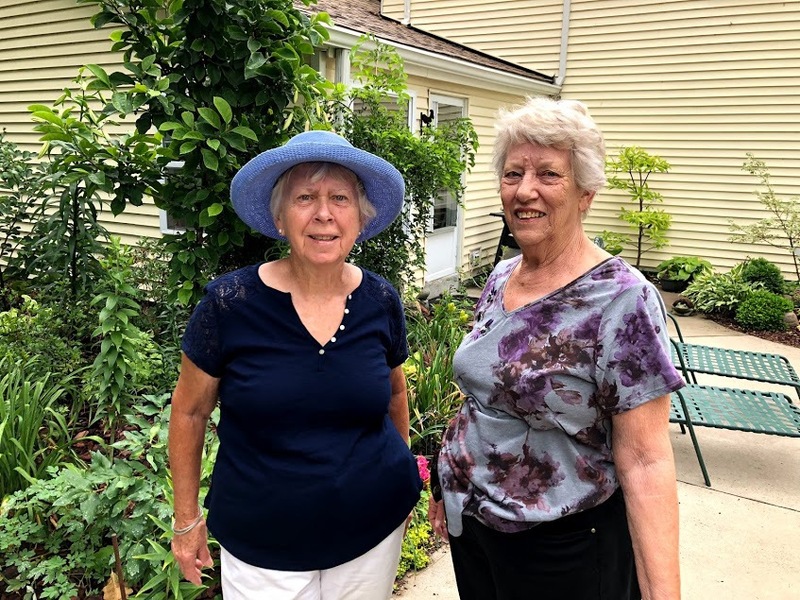 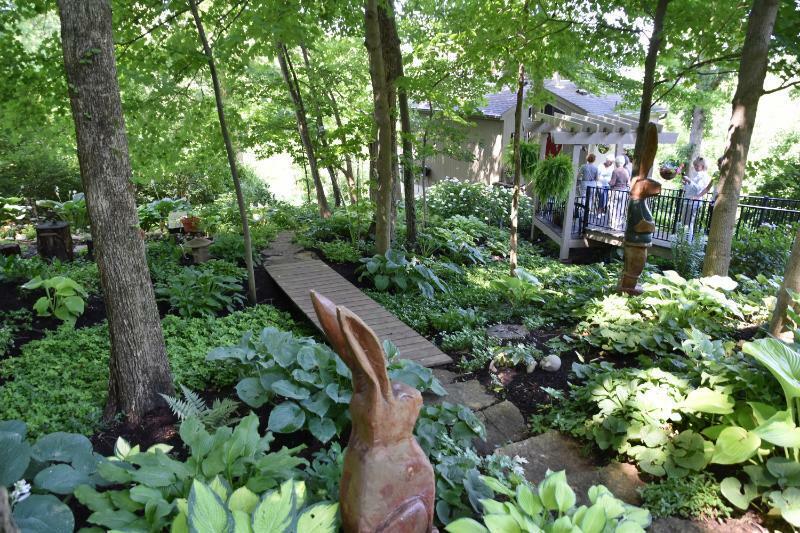 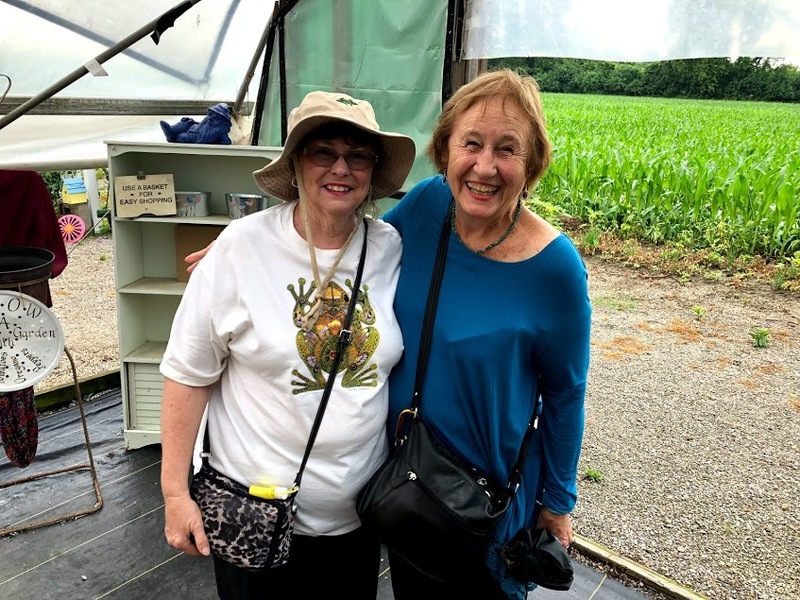 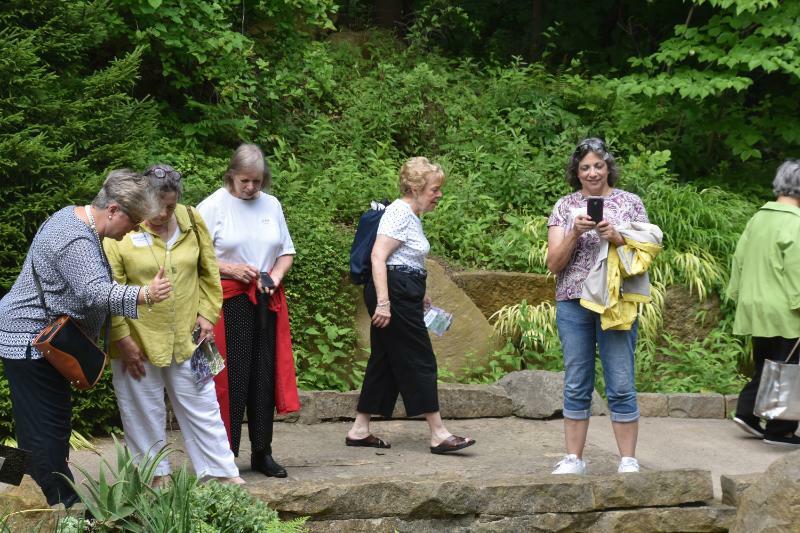 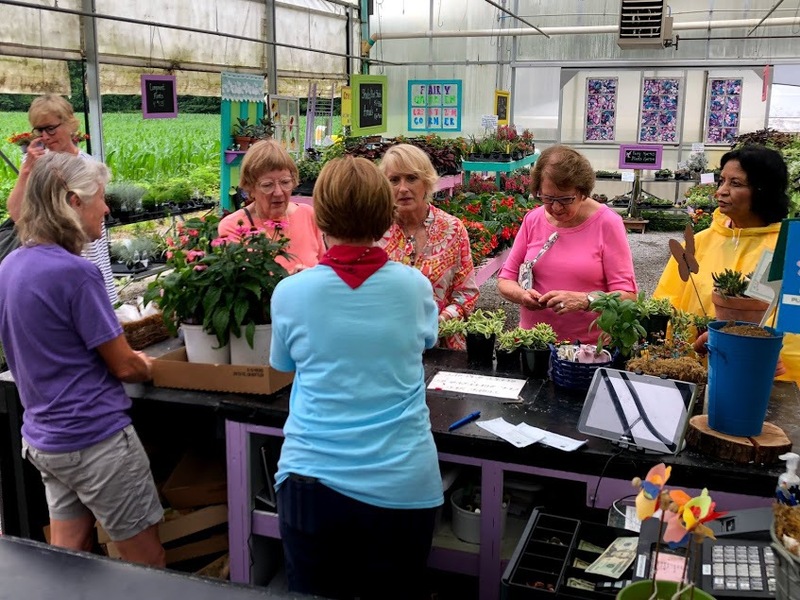 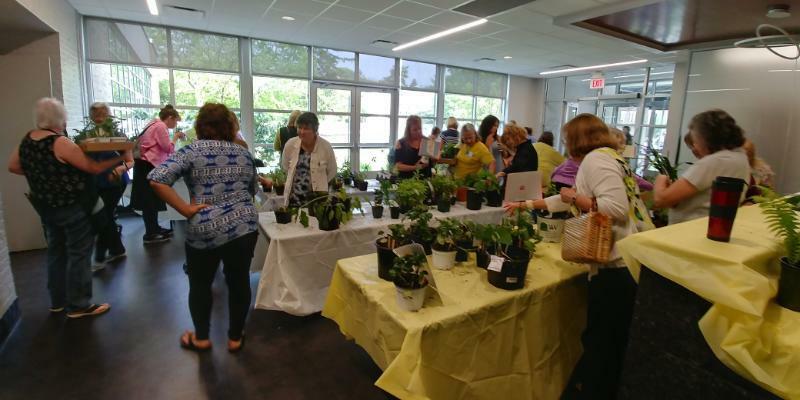 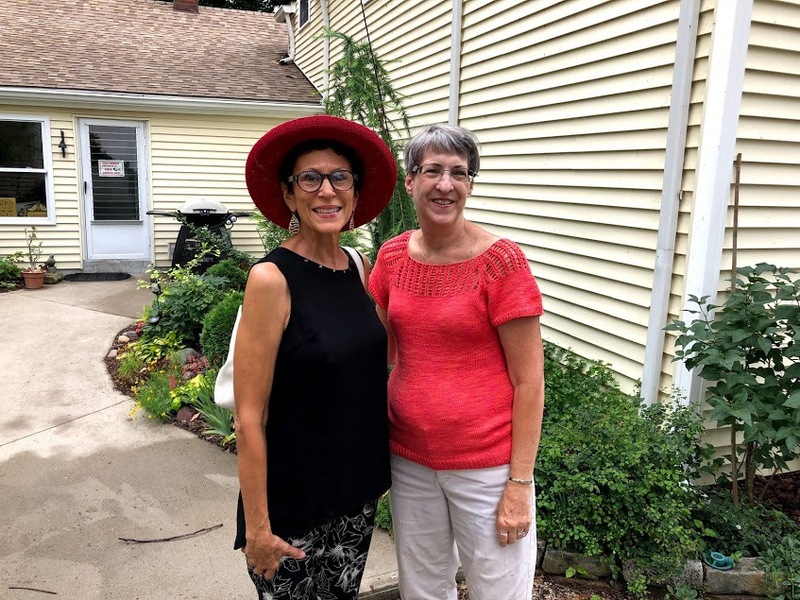 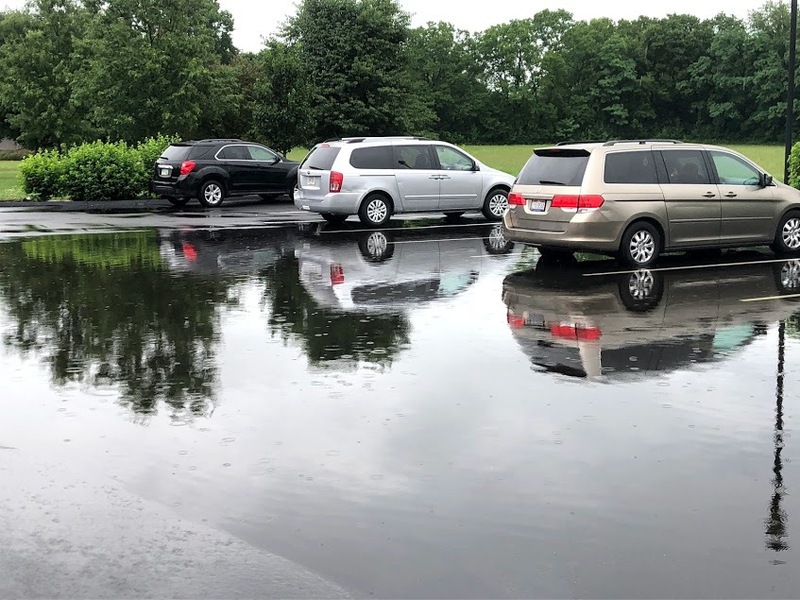 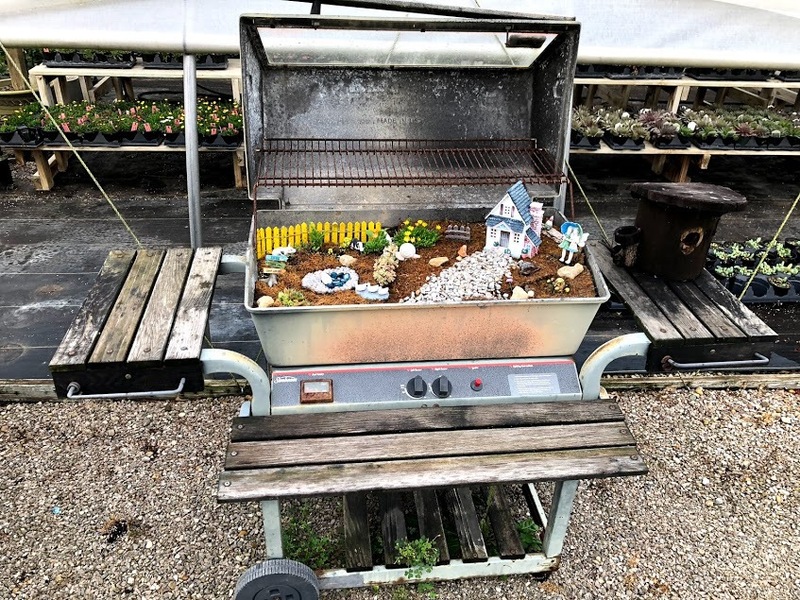 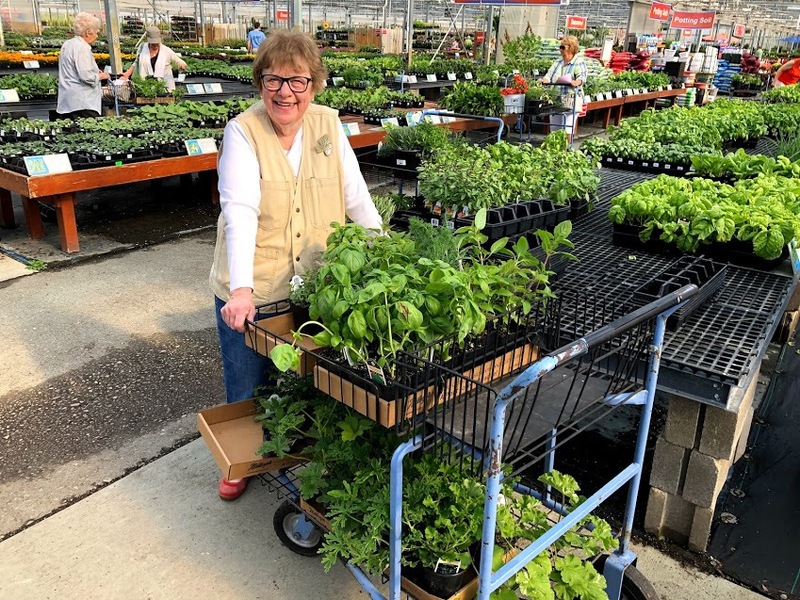 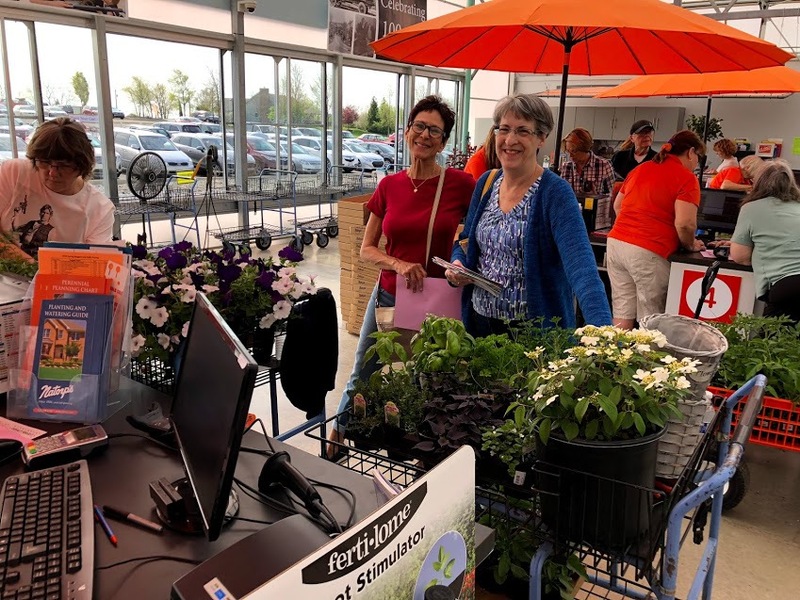 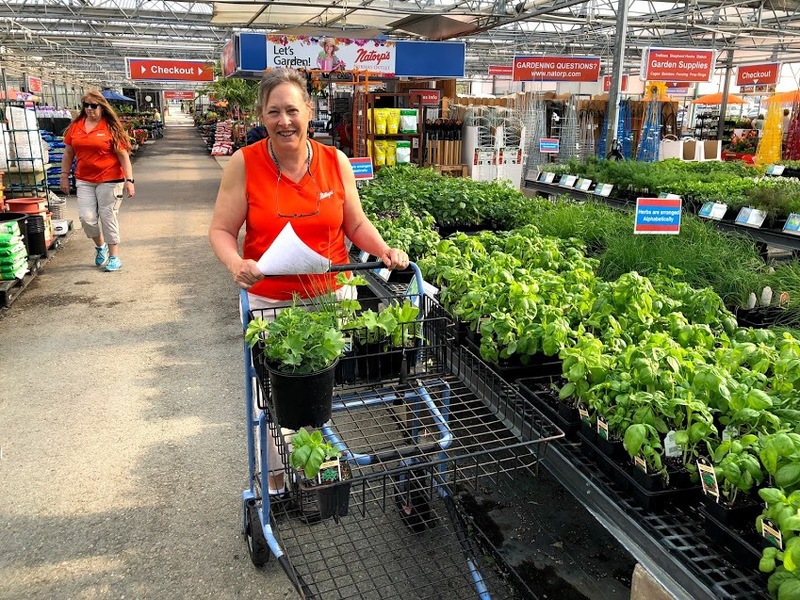 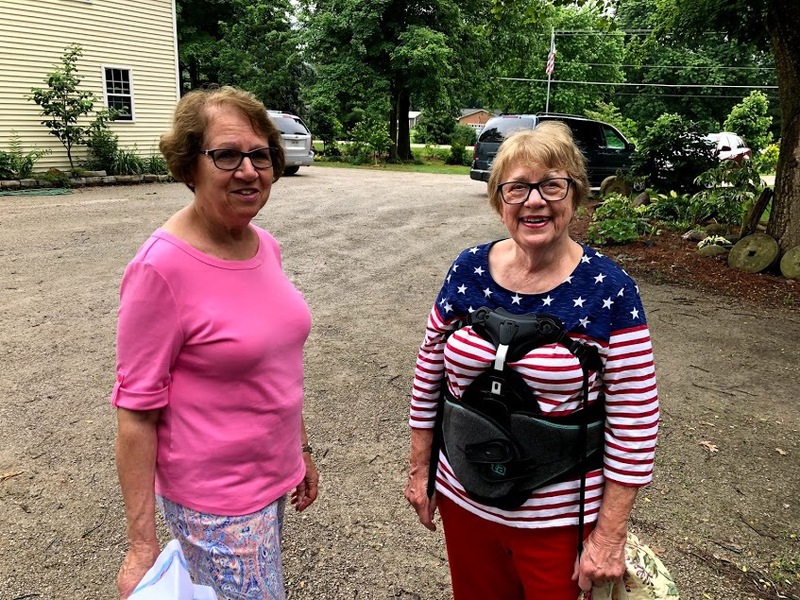 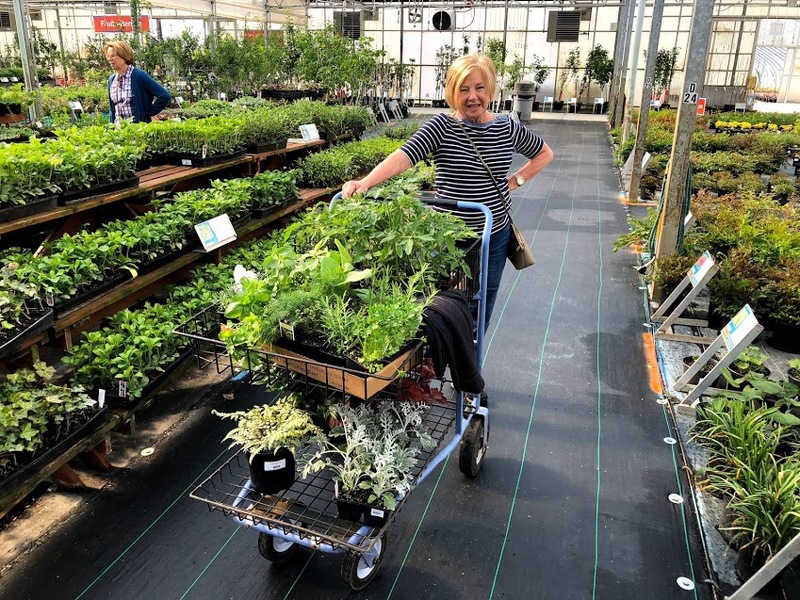 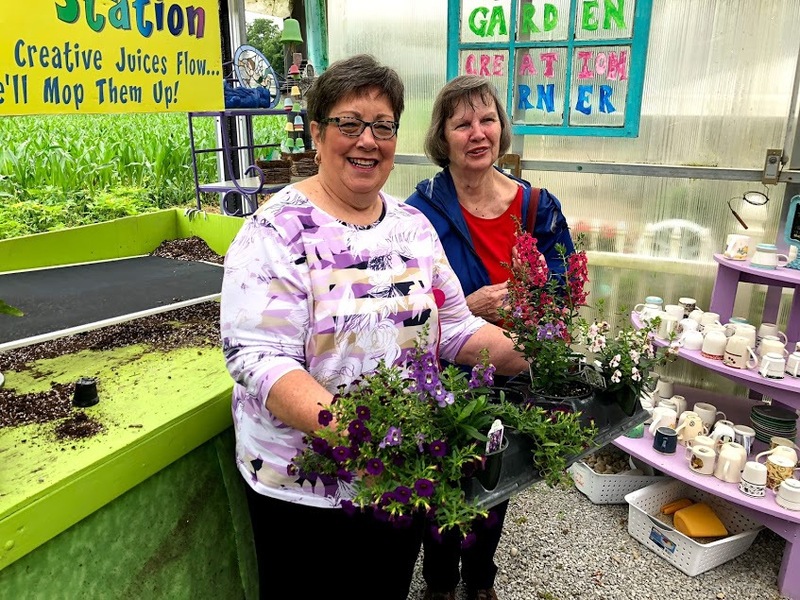 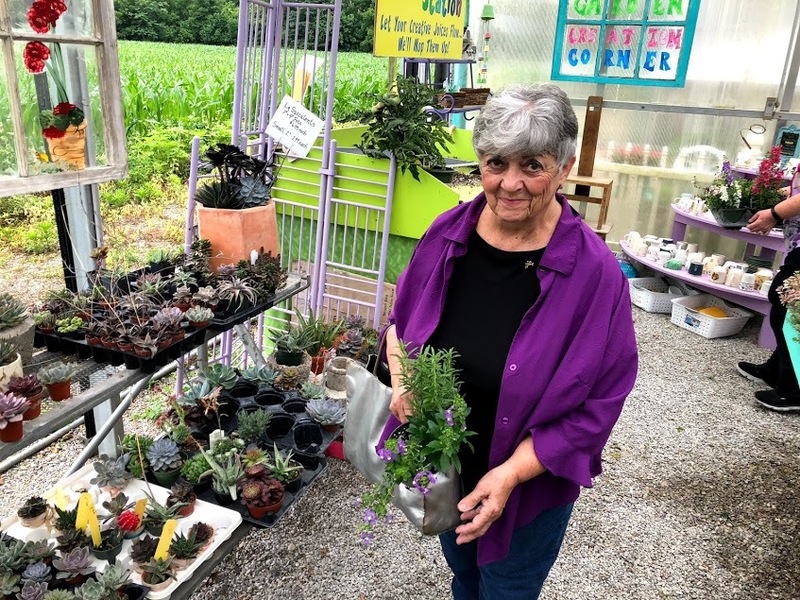 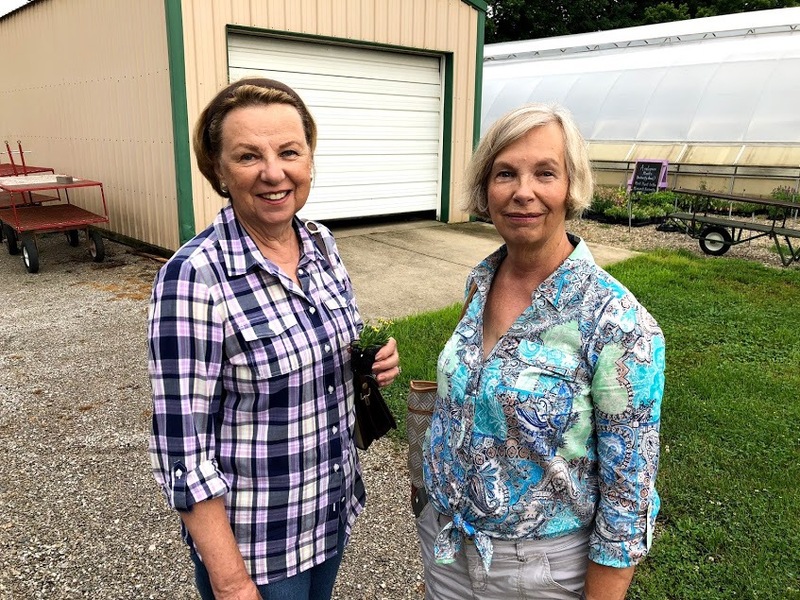 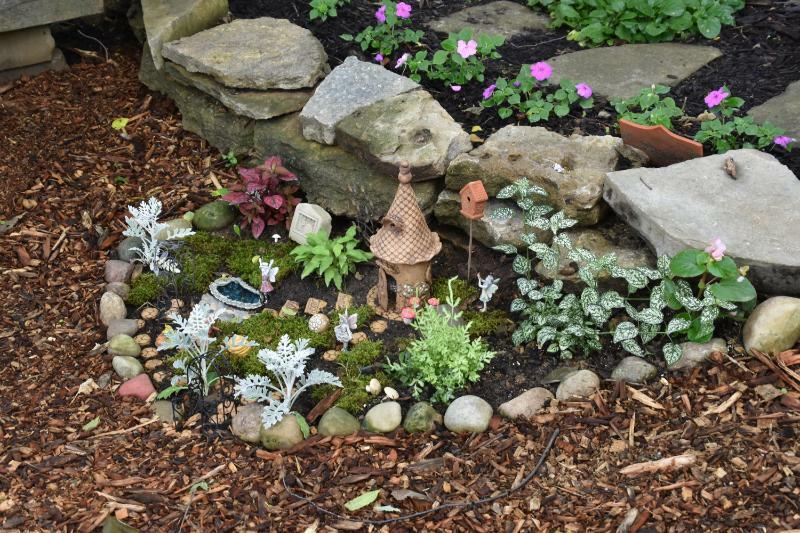 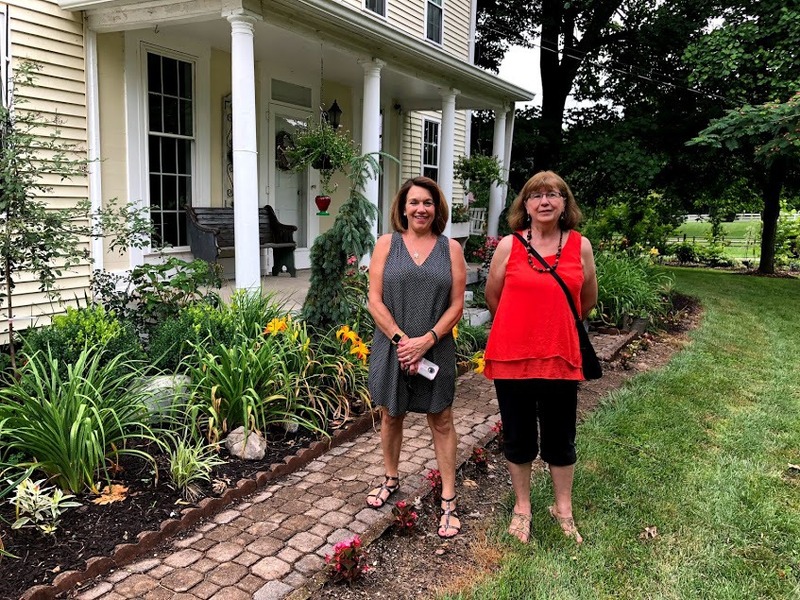 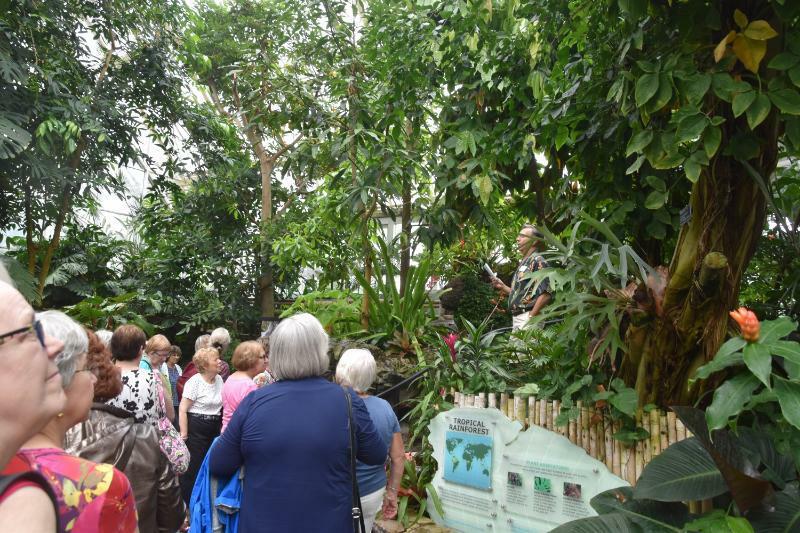 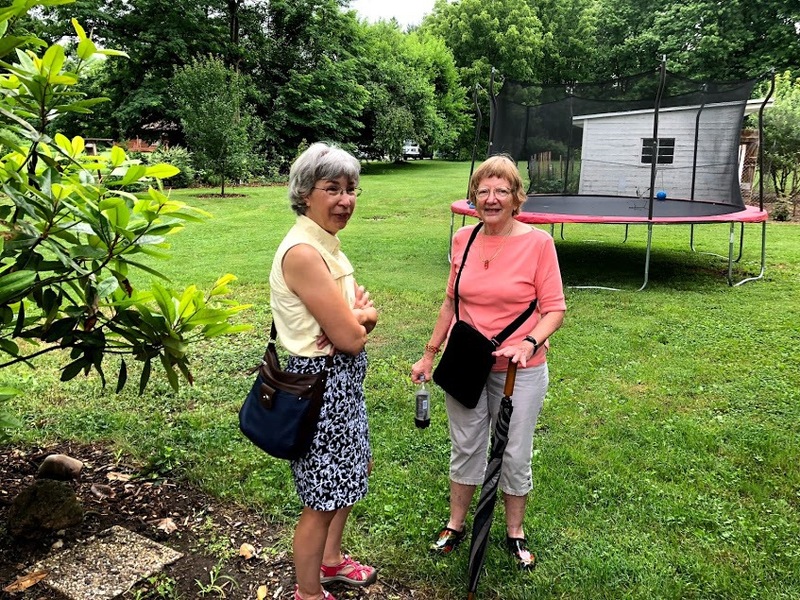 A little rain couldn’t stop the members of the Herb Society from enjoying a wonderful tour of the gardens and garden related shops in Harrison, Ohio presented by Claire Nichols, her sisters, and nieces. 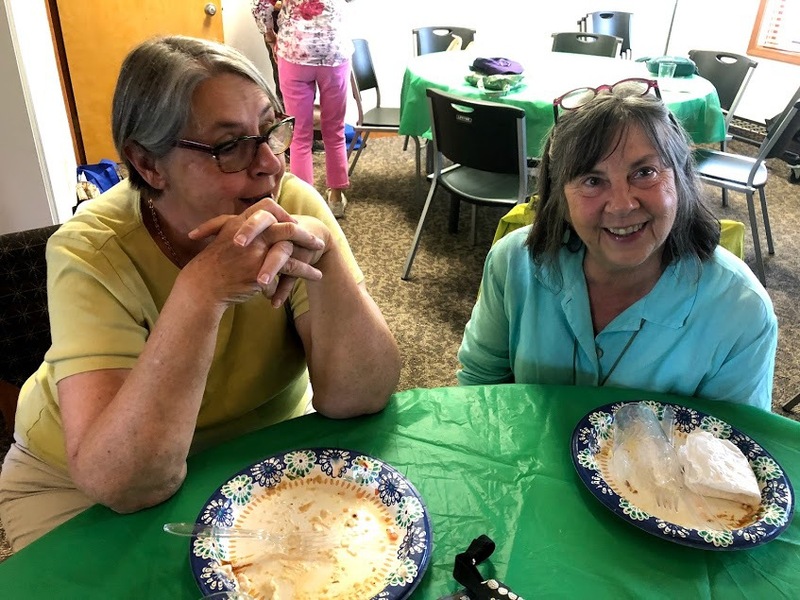 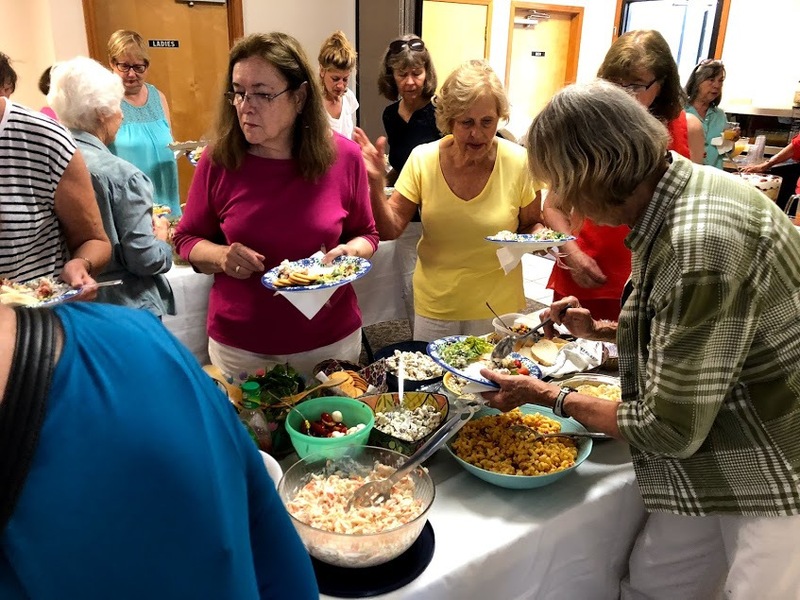 After the tour of the gardens and shopping, the members enjoyed a delicious pot luck lunch. 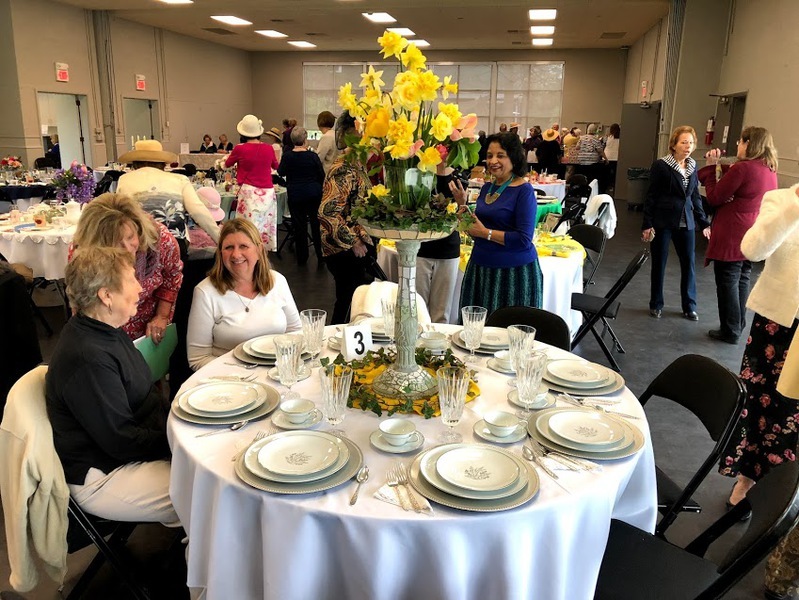 A special thanks to all the members who made this delightful day a great success. 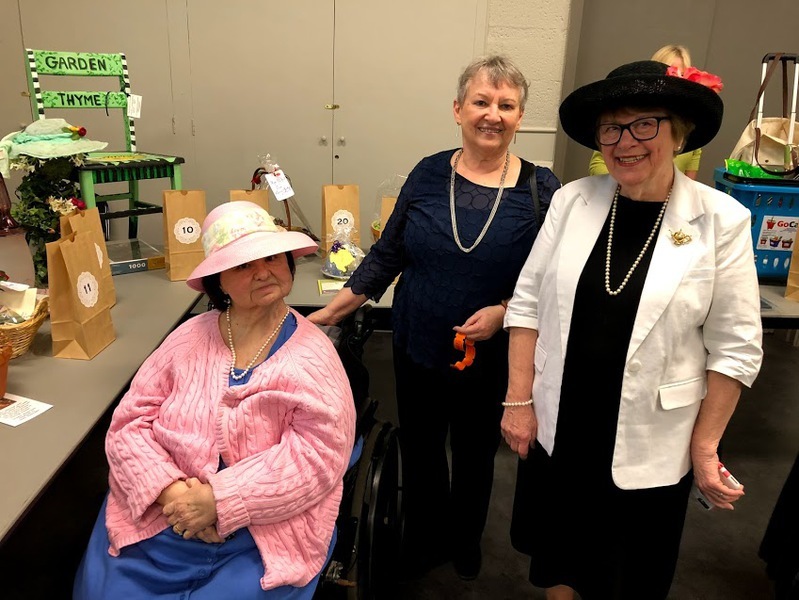 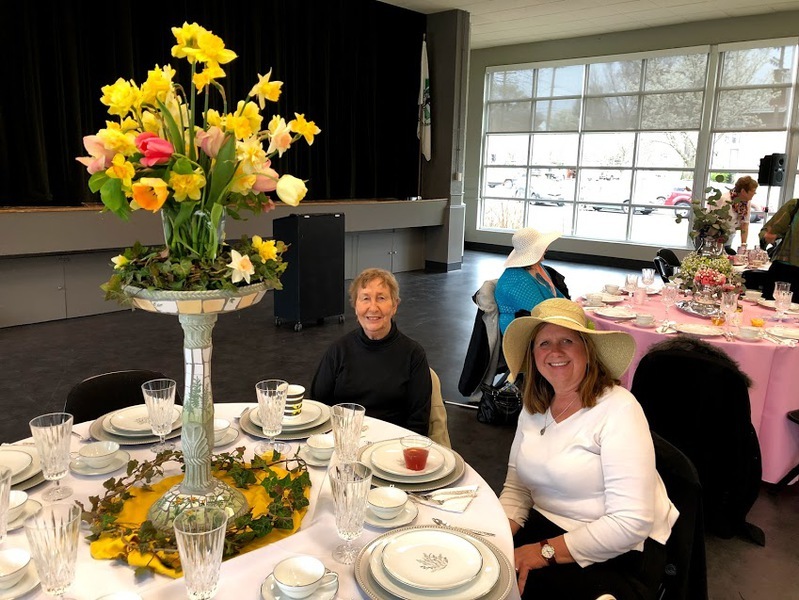 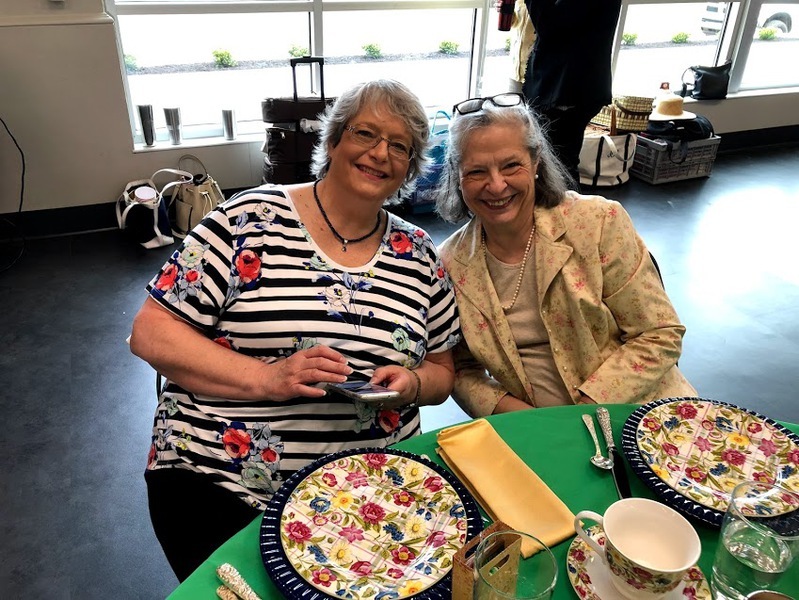 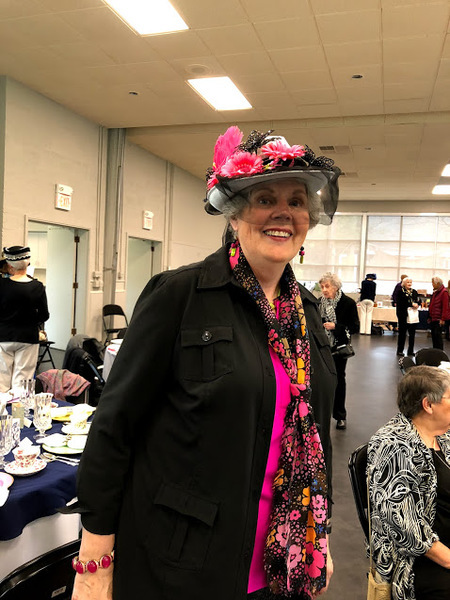 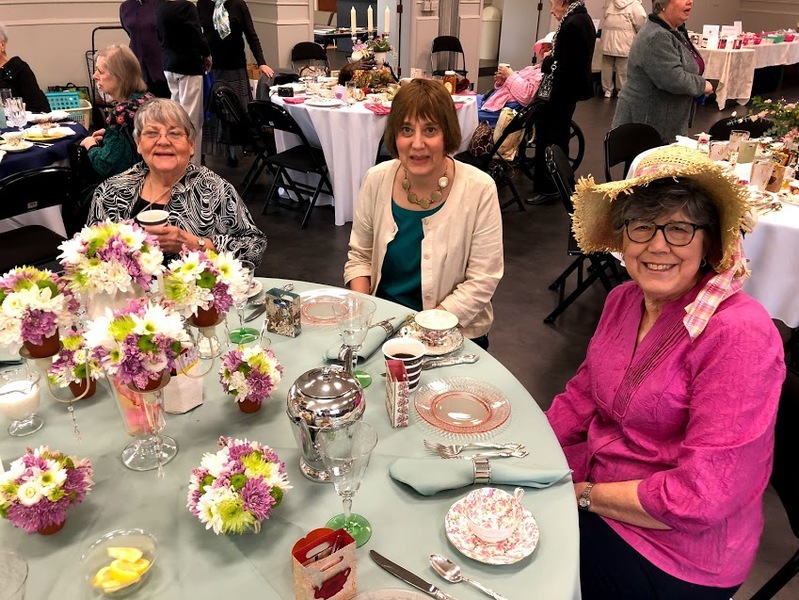 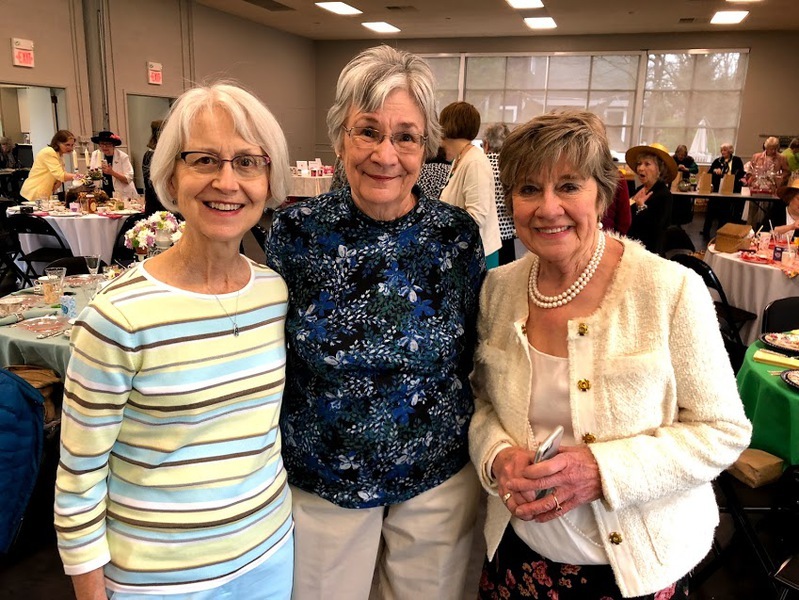 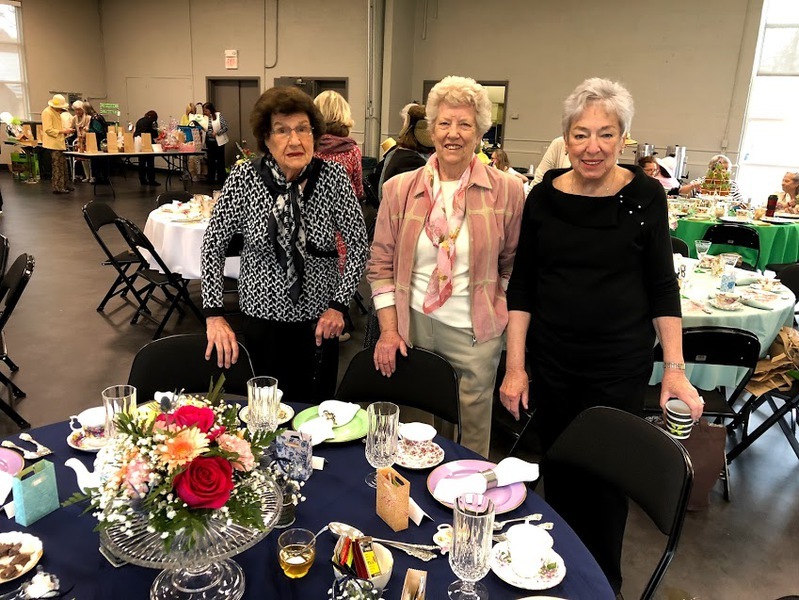 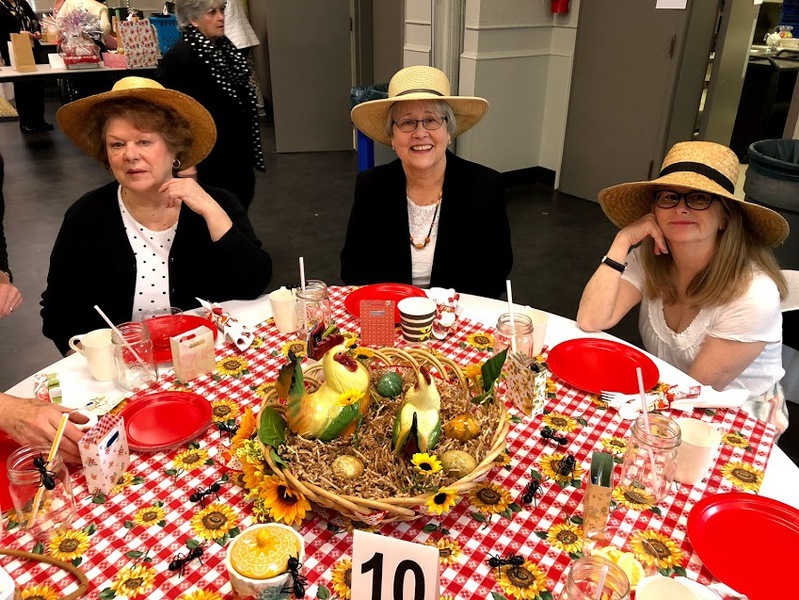 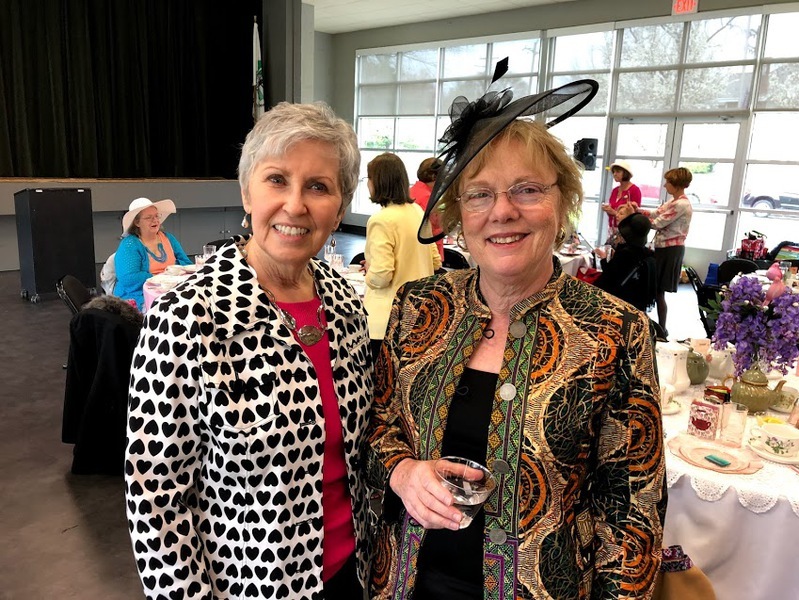 Members had a wonderful time at the Schlorship Tea. 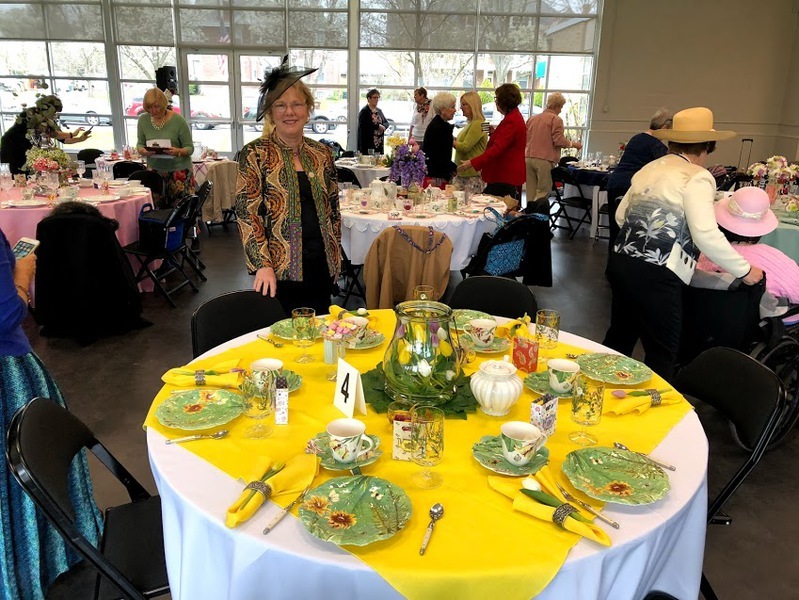 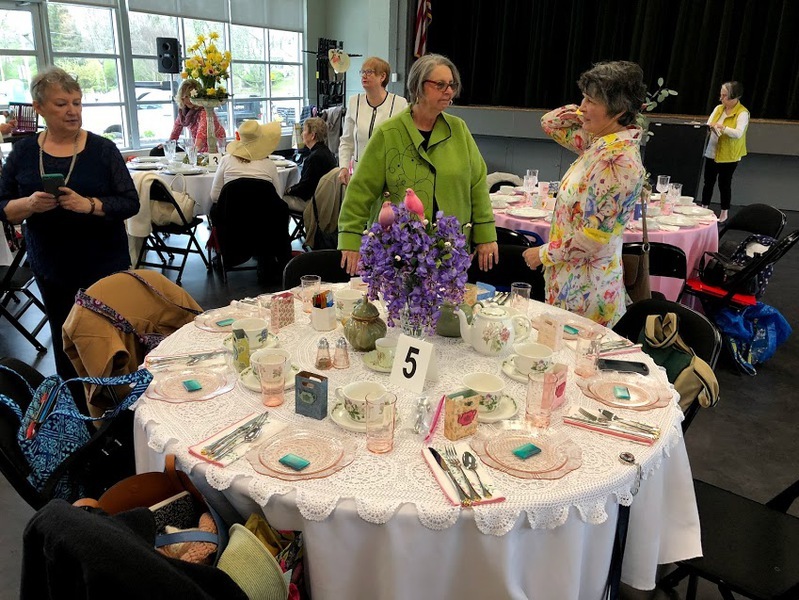 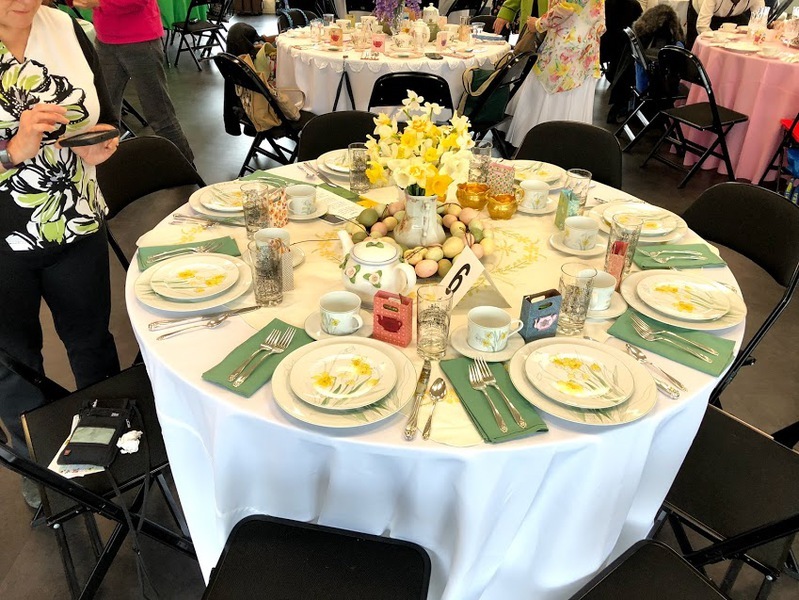 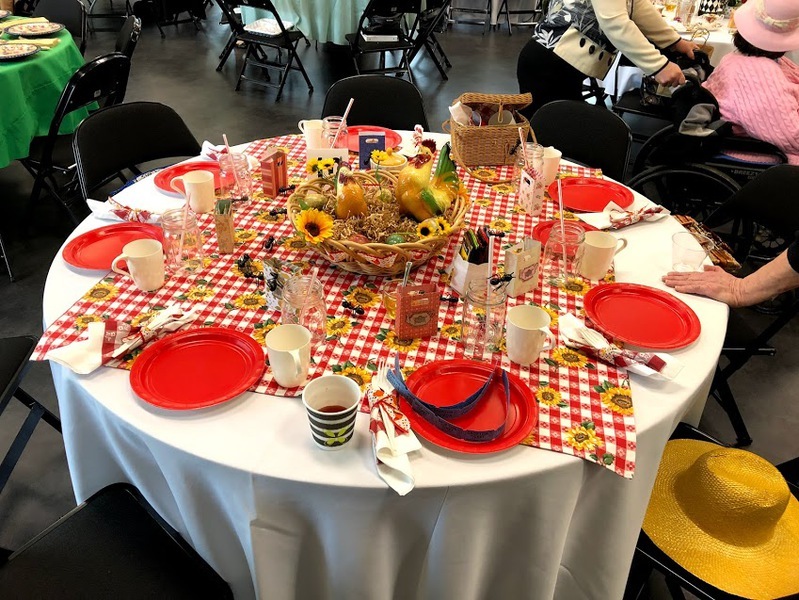 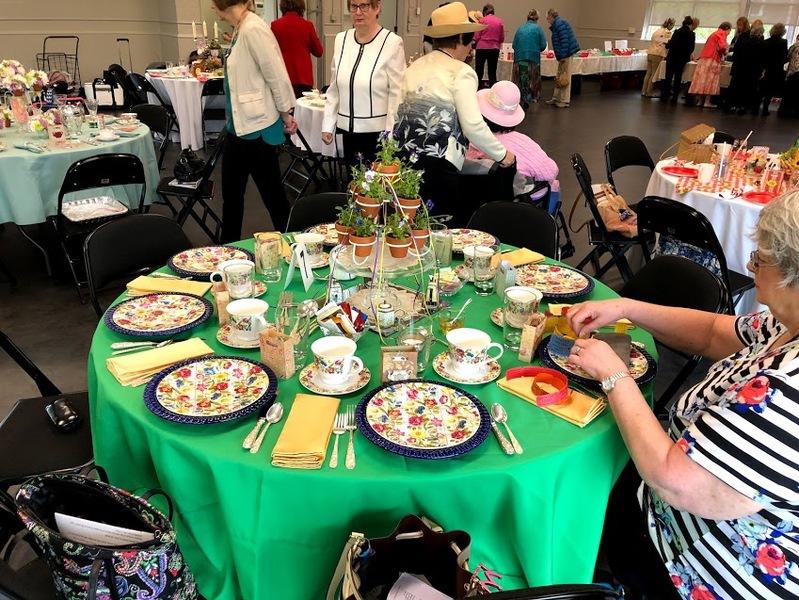 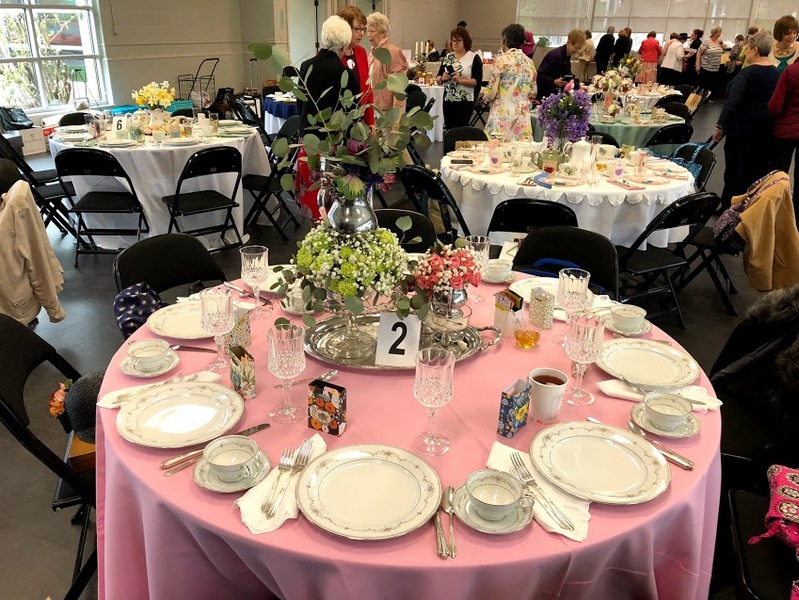 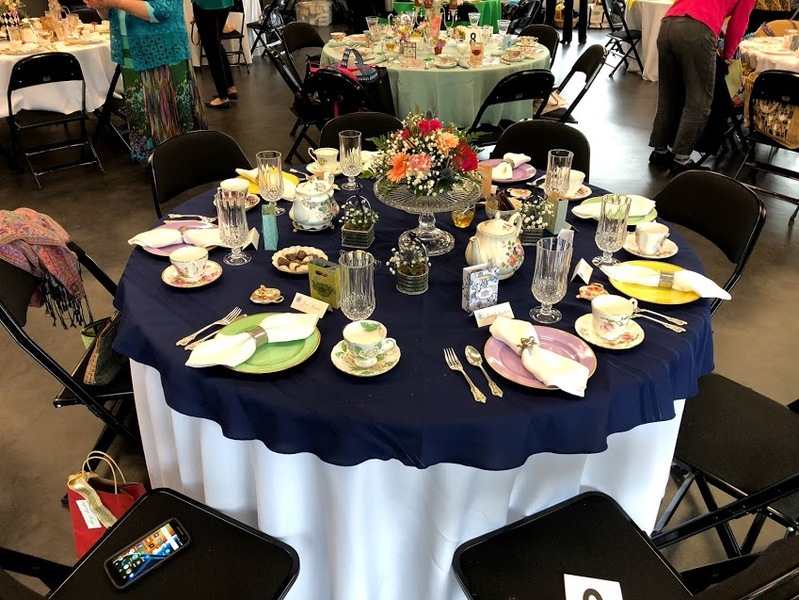 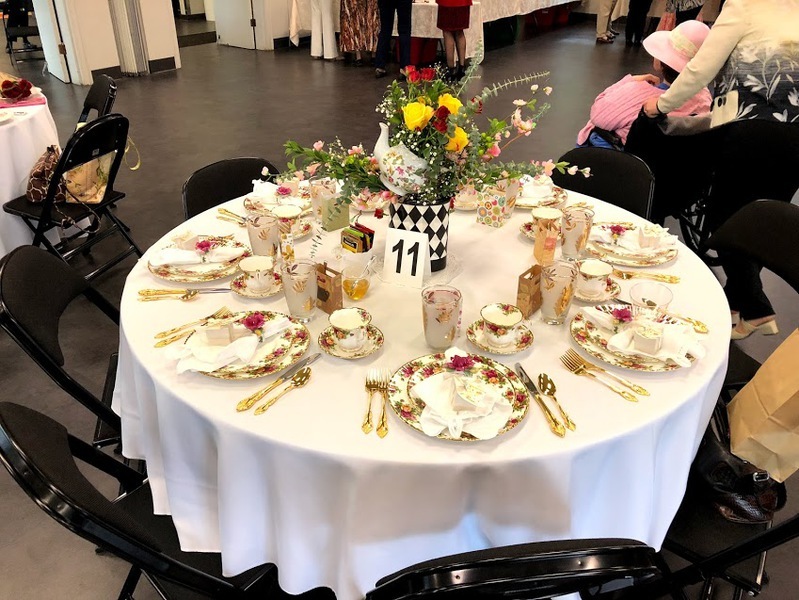 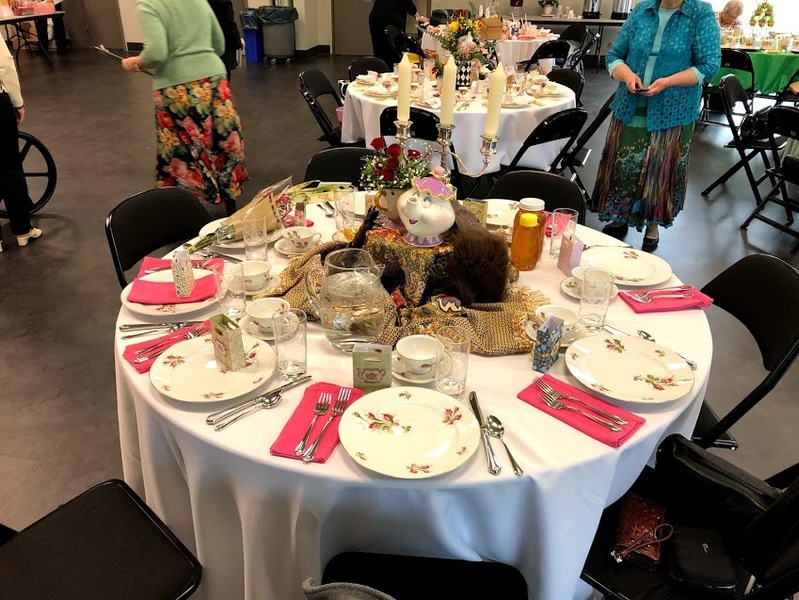 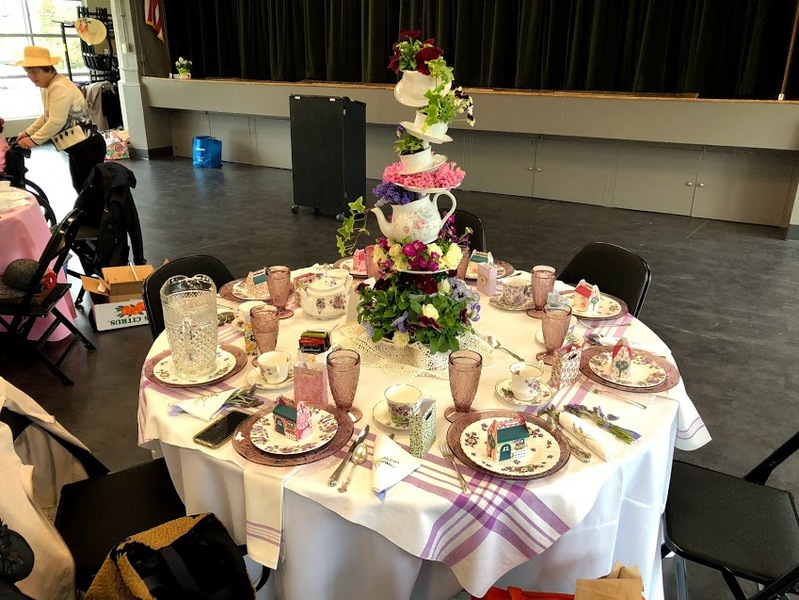 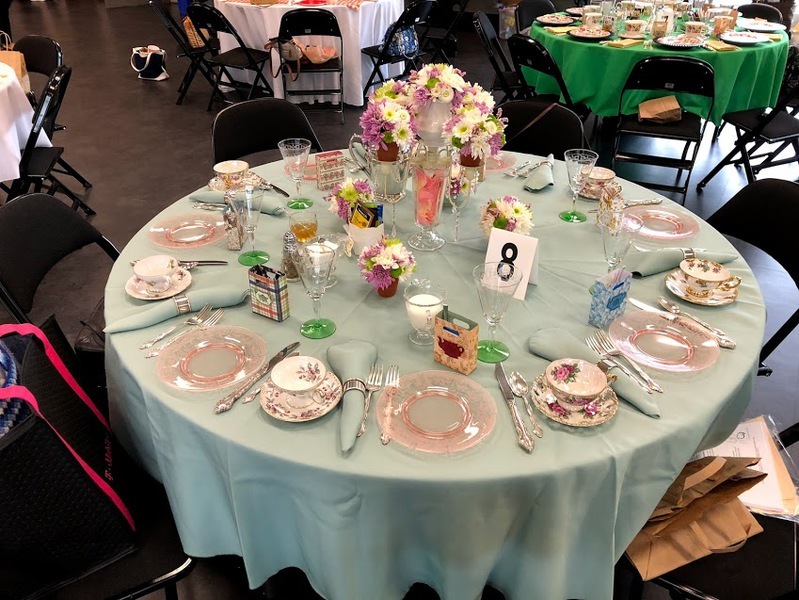 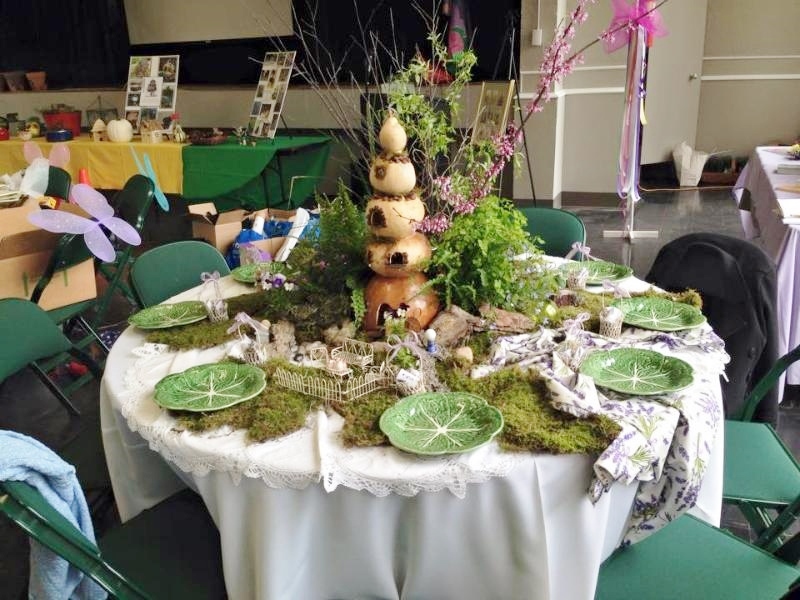 Beautifully decorated tables included flower centerpieces and brightly colored china and tea services. 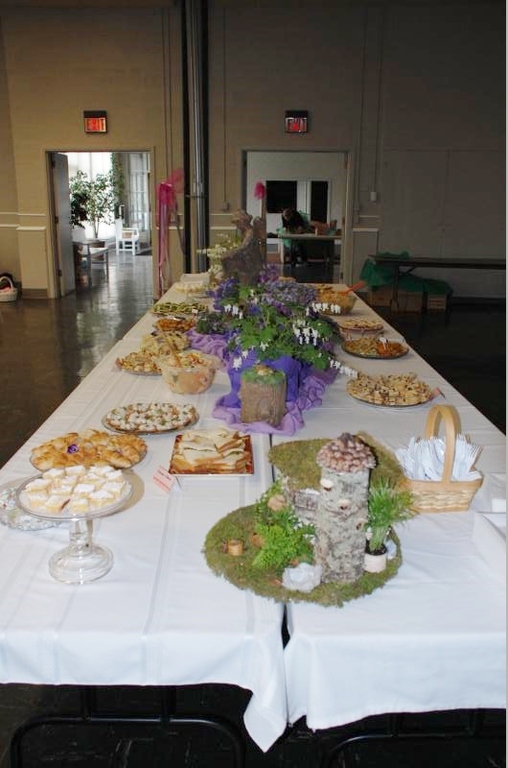 Delicious salads, sandwiches, and desserts were served along with the tea. 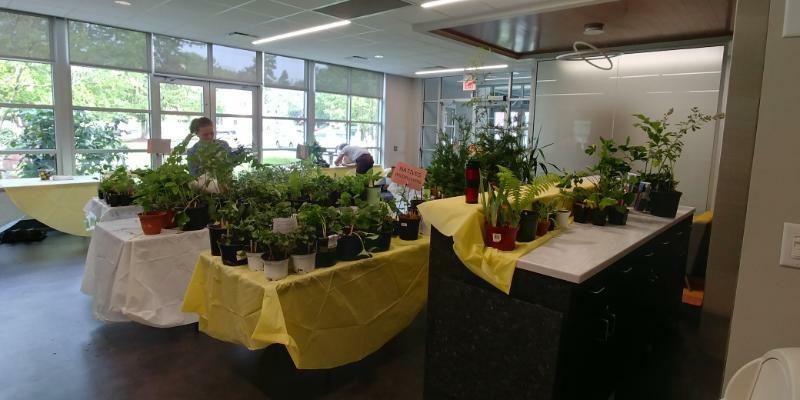 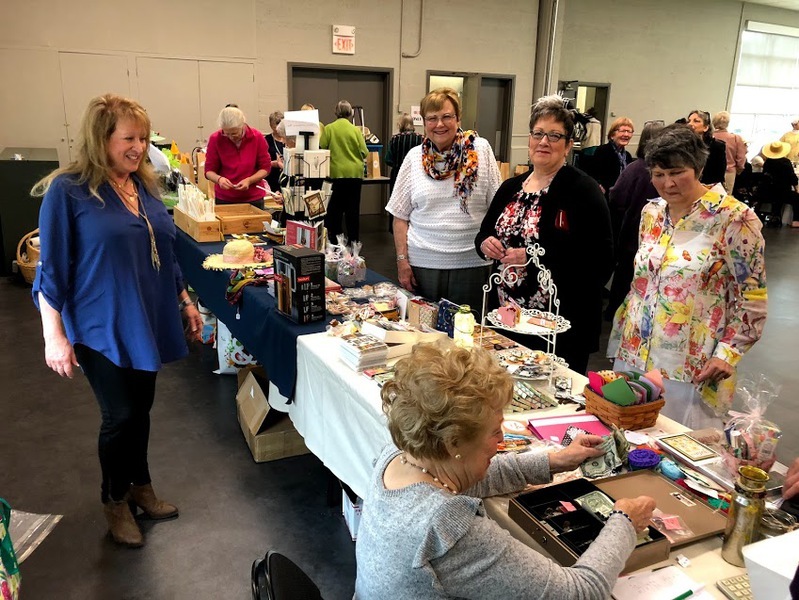 The fundraiser also included raffle baskets and a craft table. 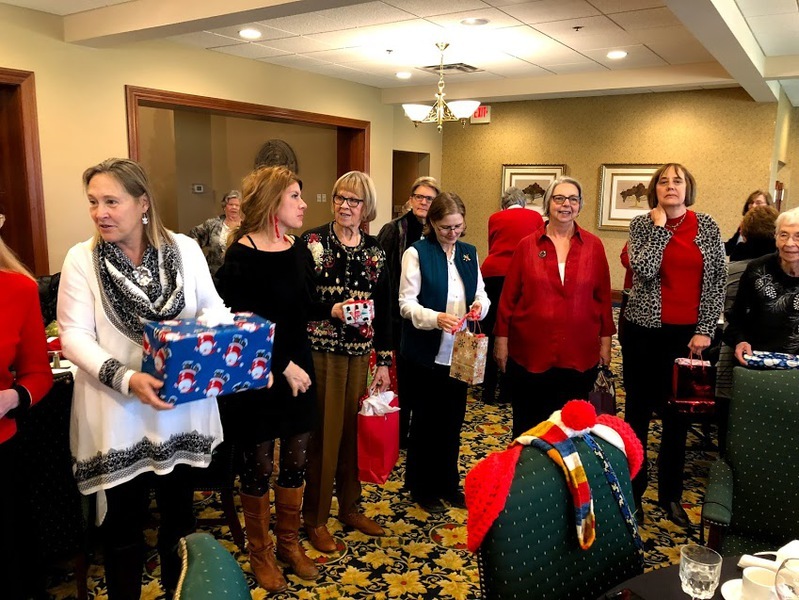 The day was a great success! 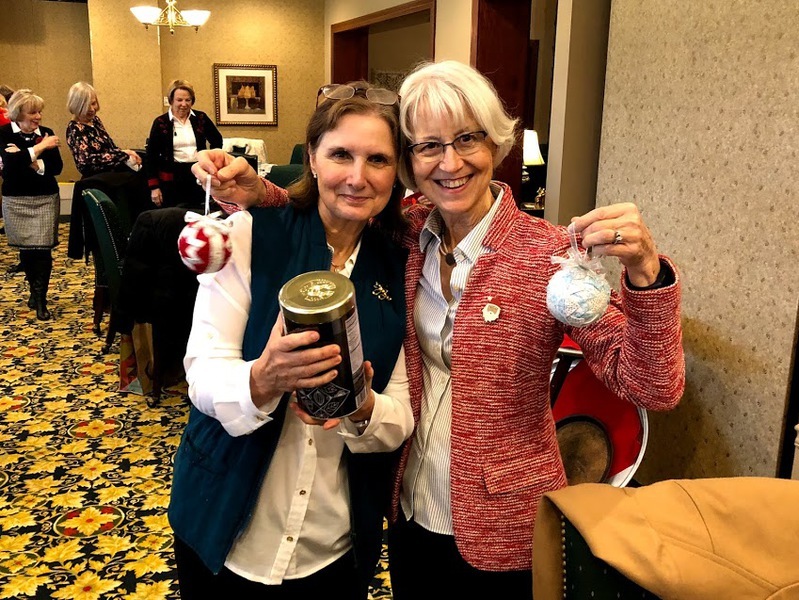 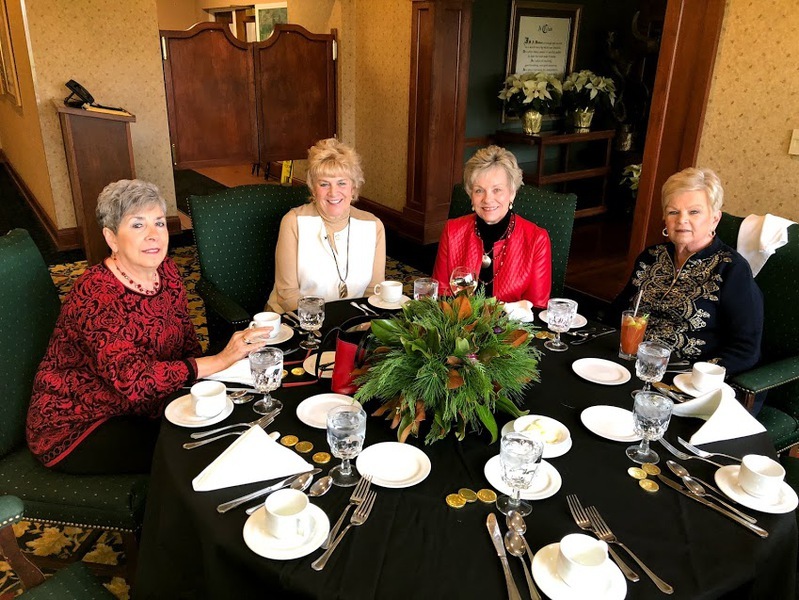 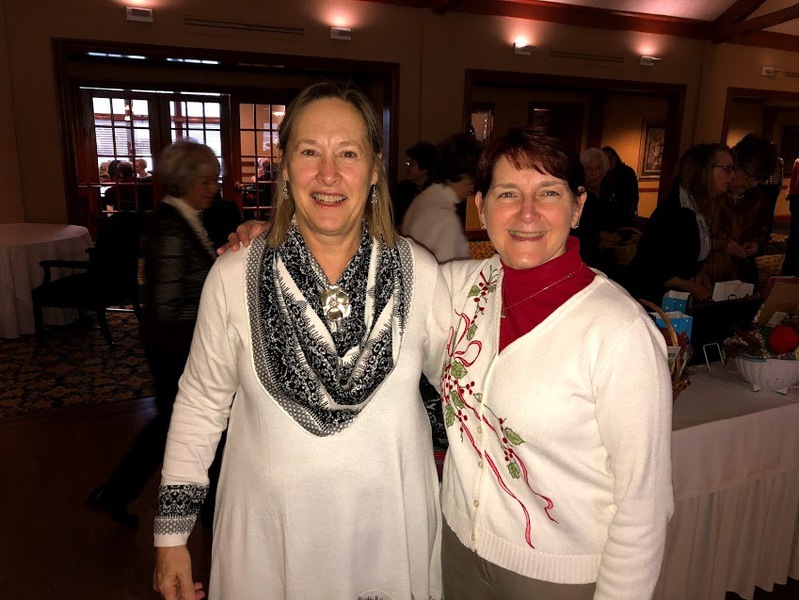 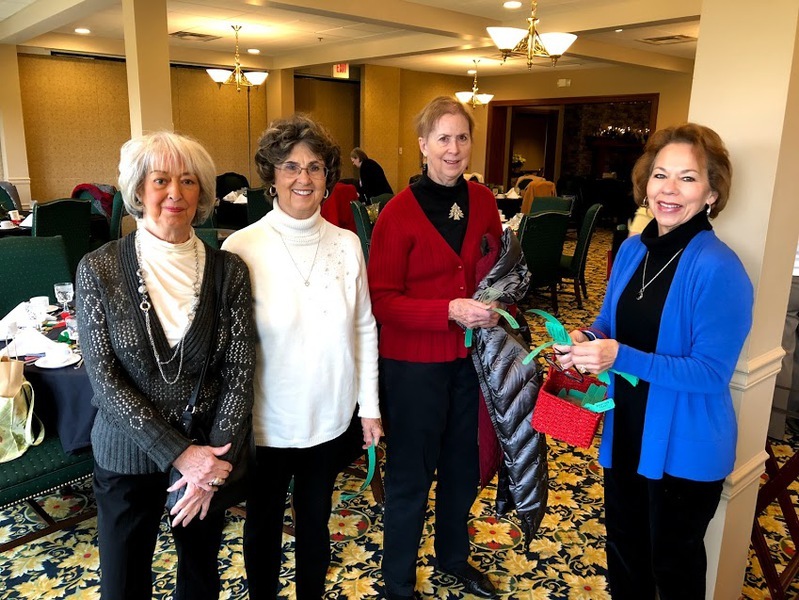 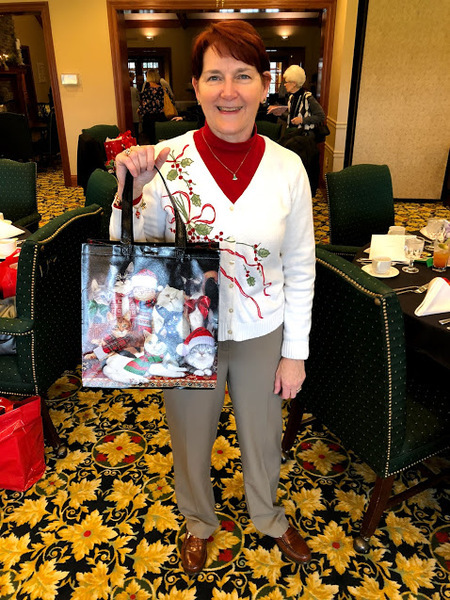 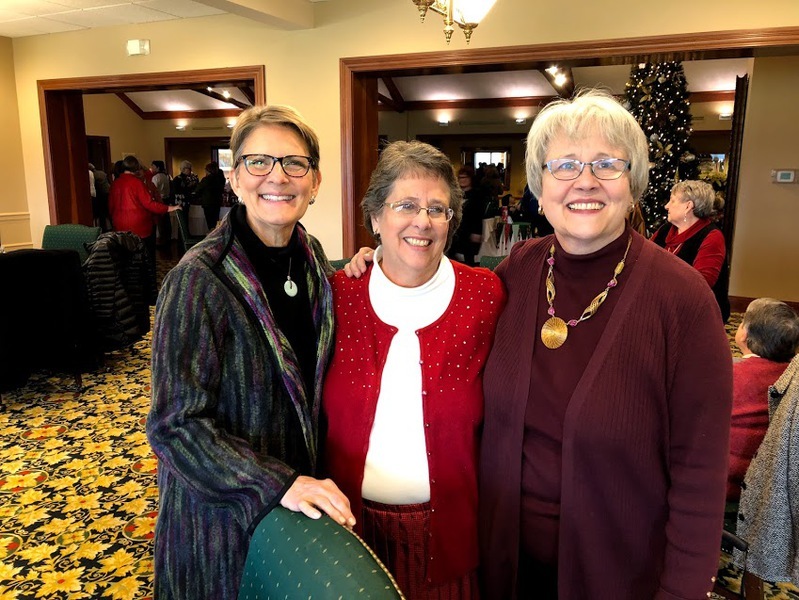 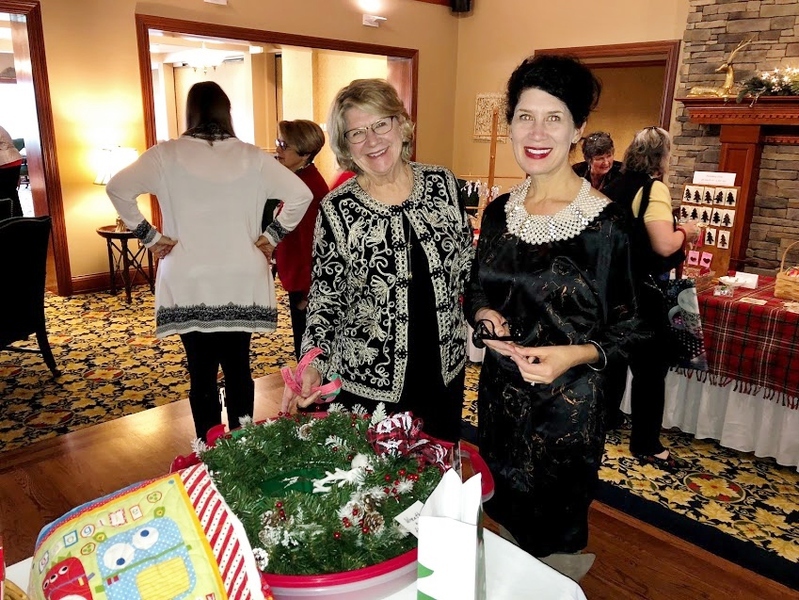 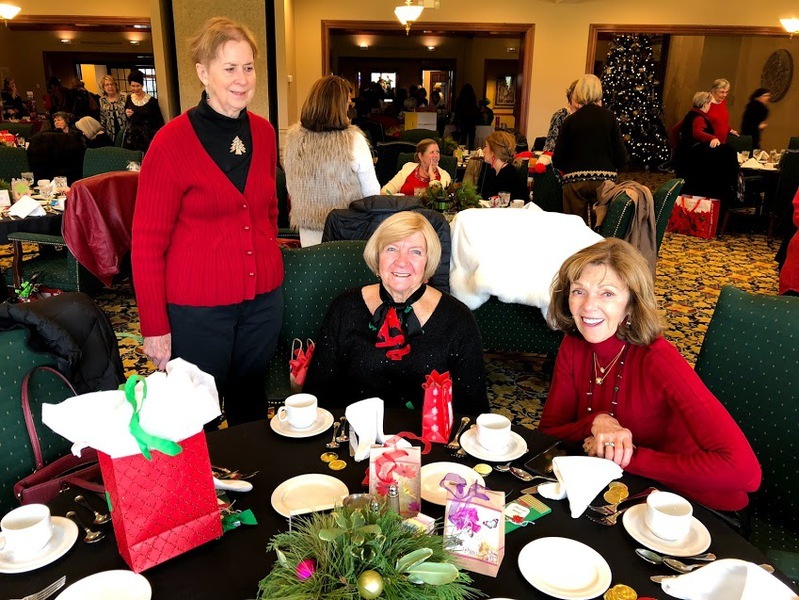 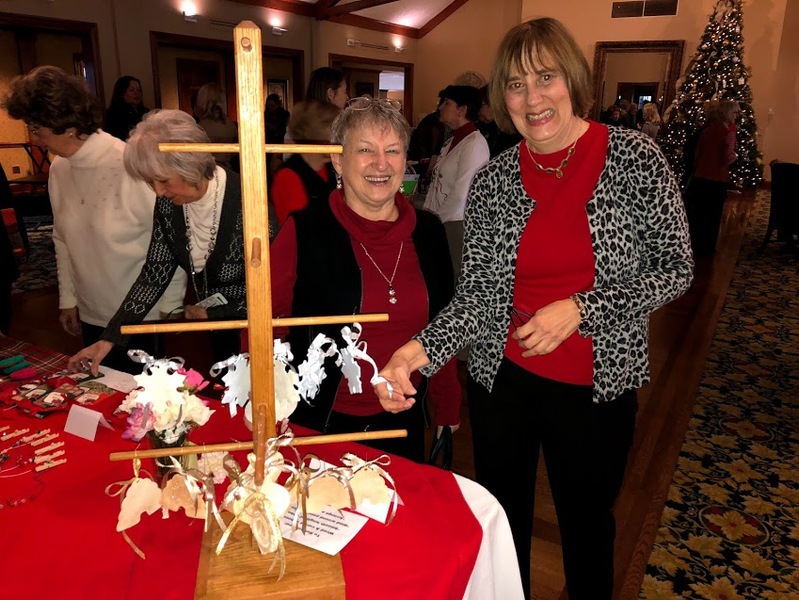 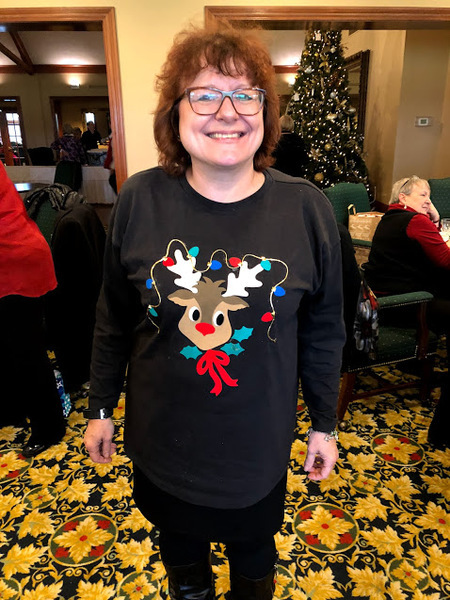 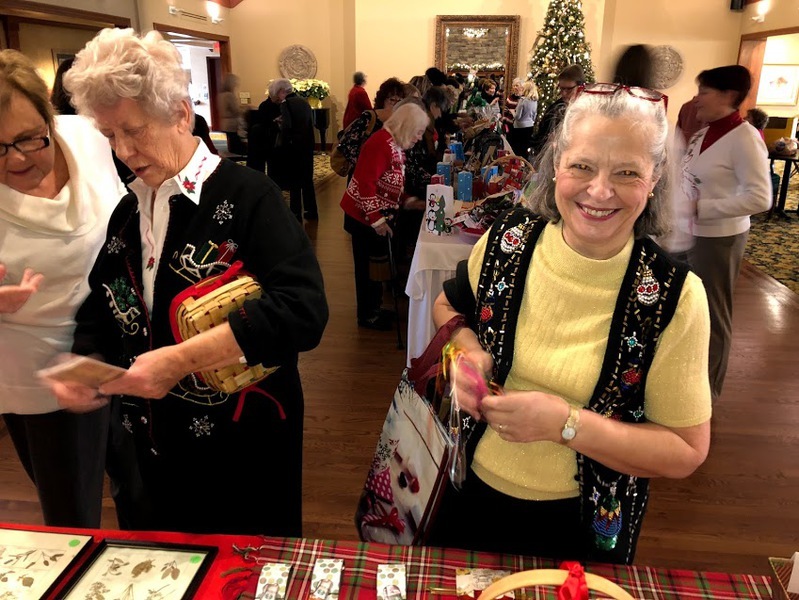 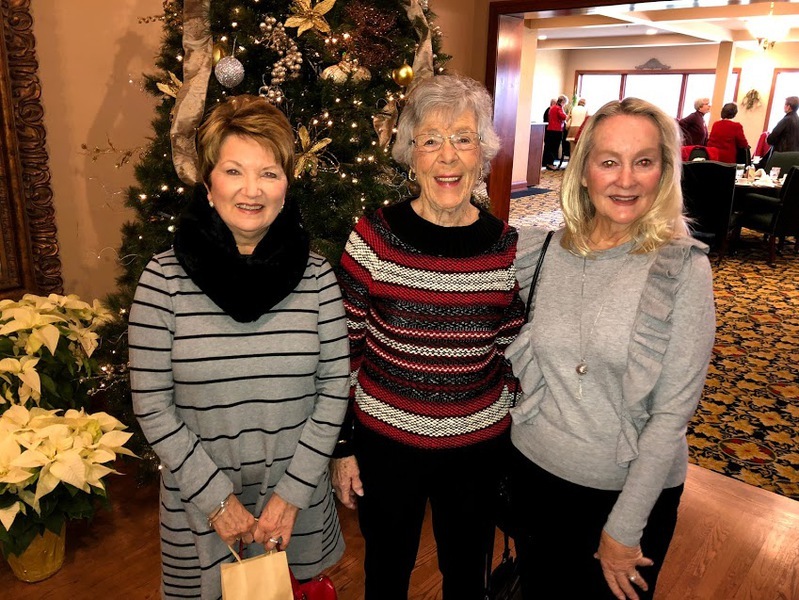 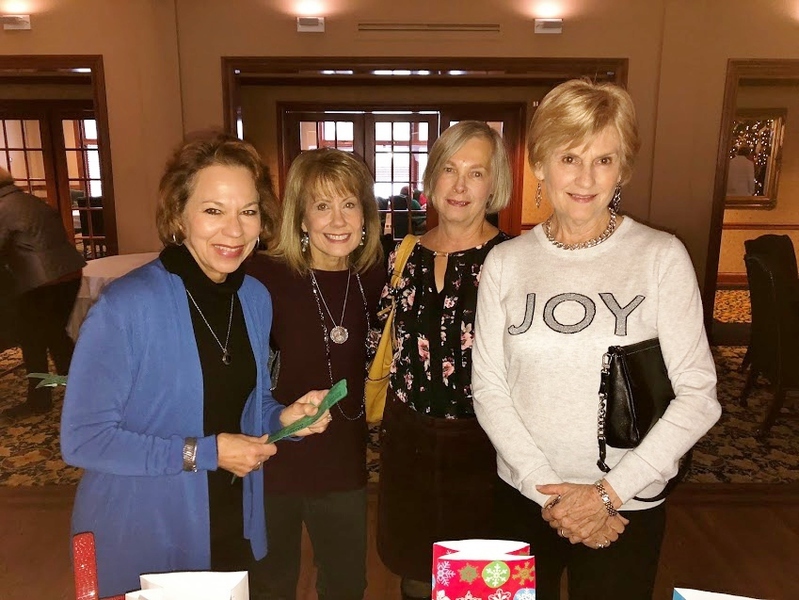 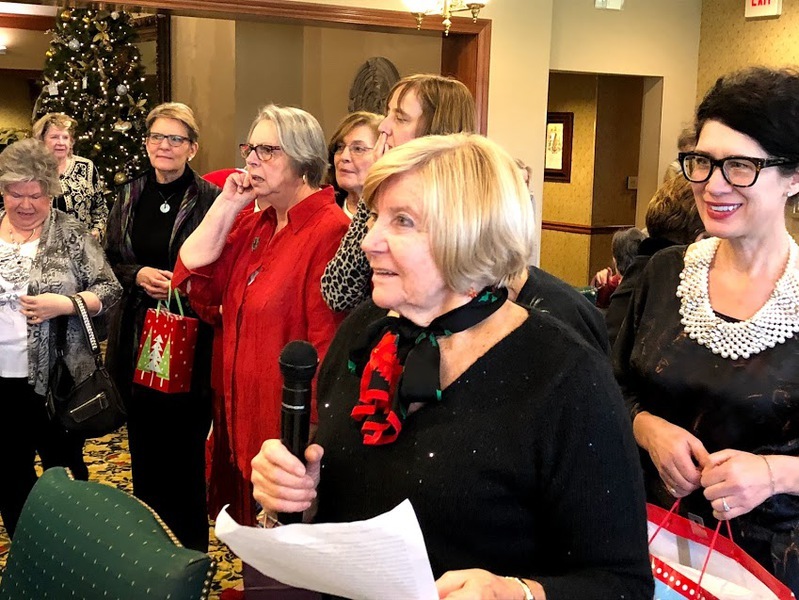 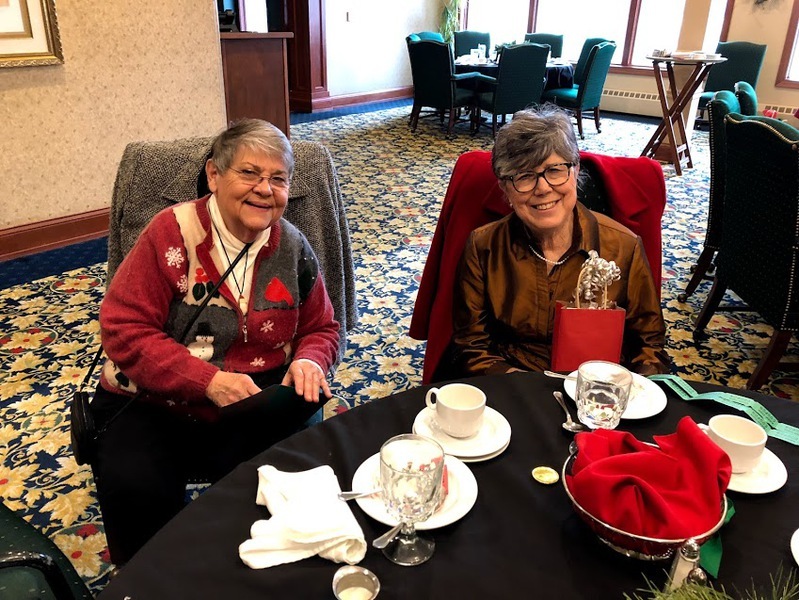 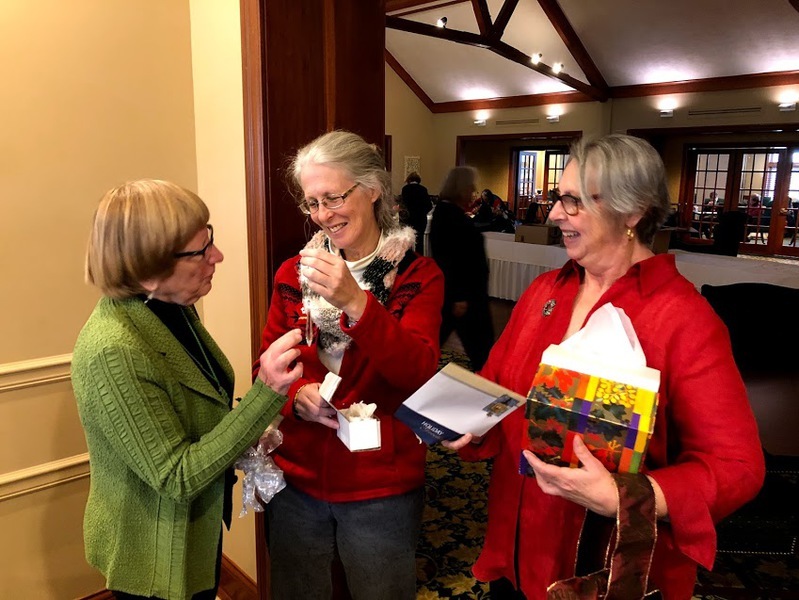 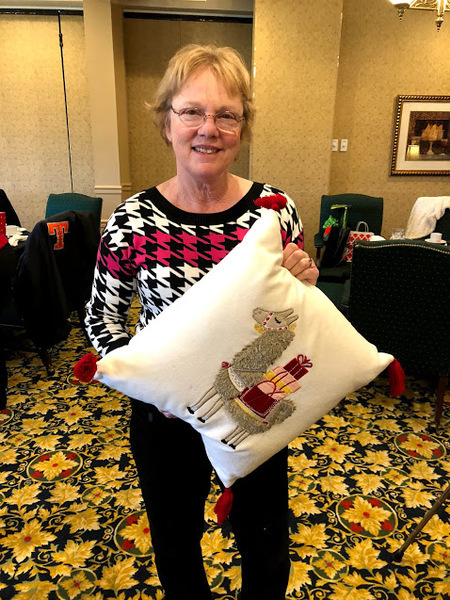 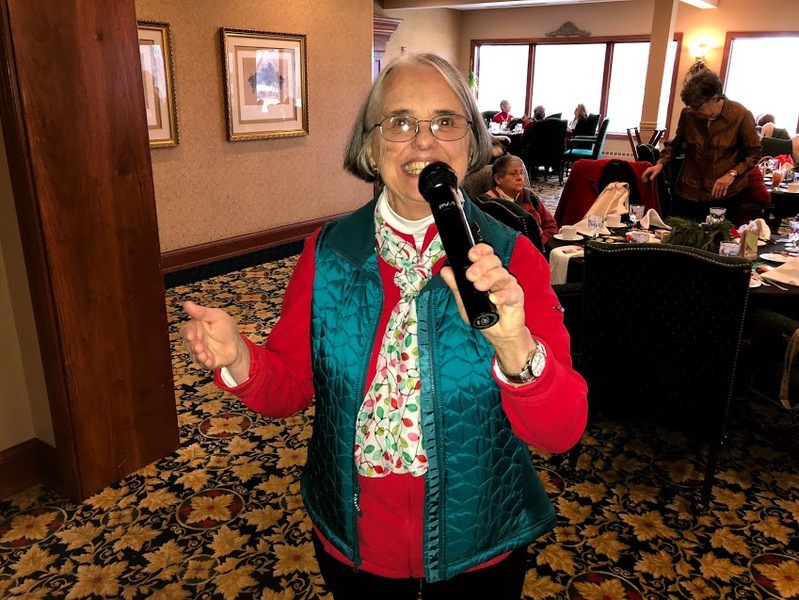 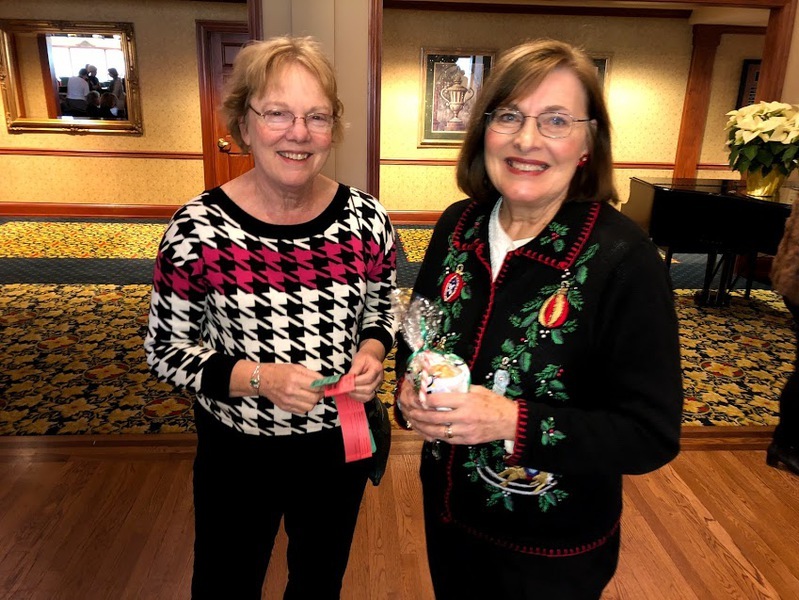 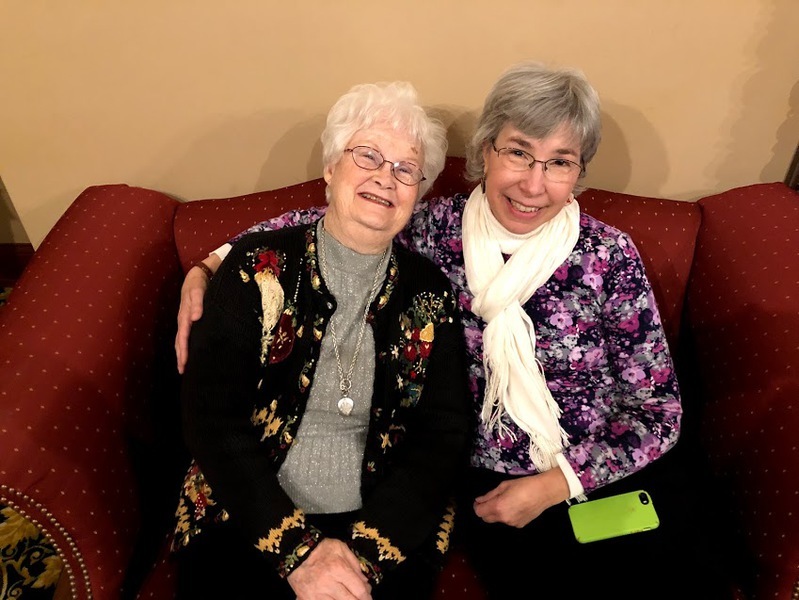 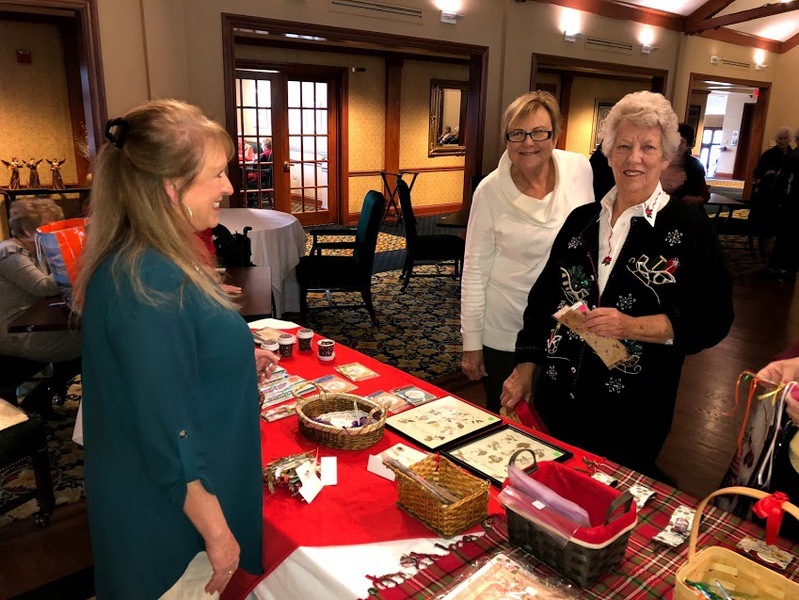 Members of The Herb Society of Greater Cincinnati had a wonderful time at Clovernook Country Club celebrating the holiday season. 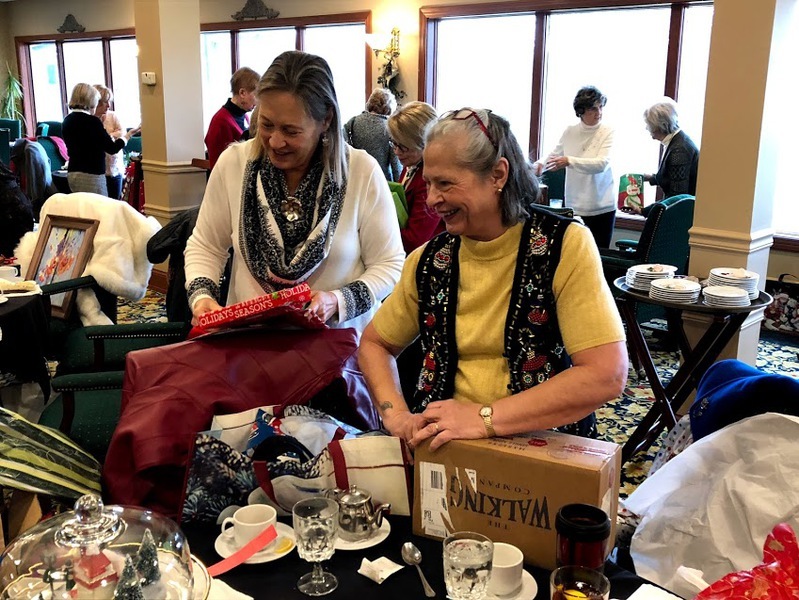 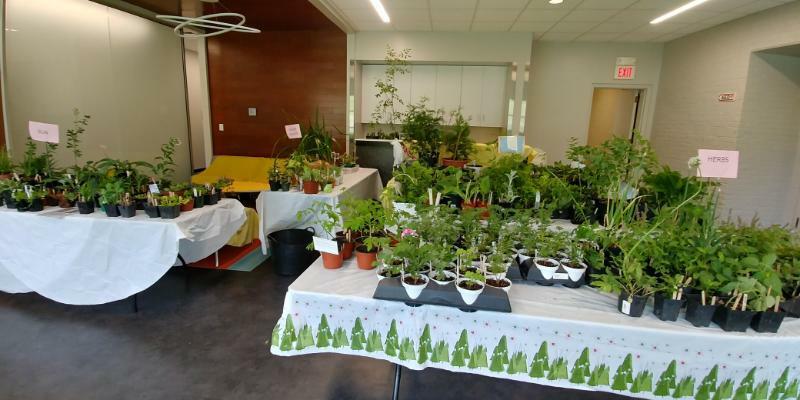 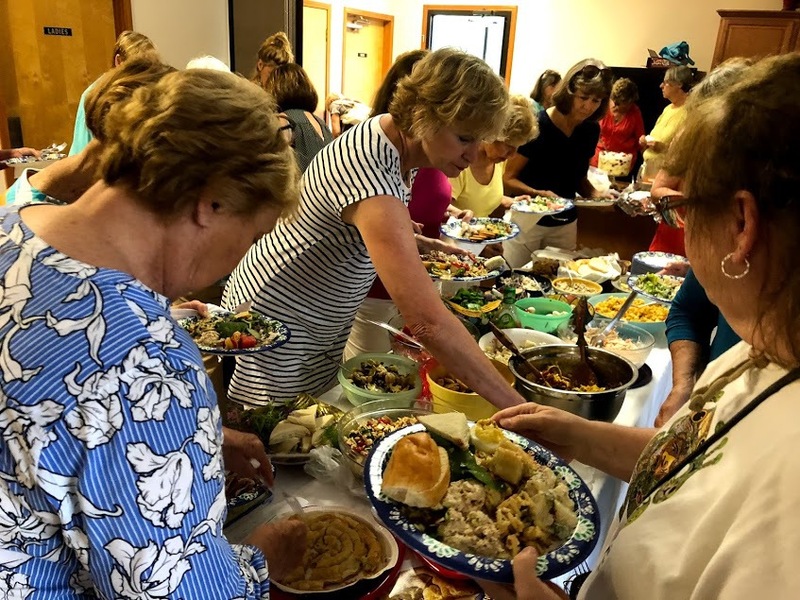 The day included a delicious lunch, raffle baskets, a craft table, and gift exchange. 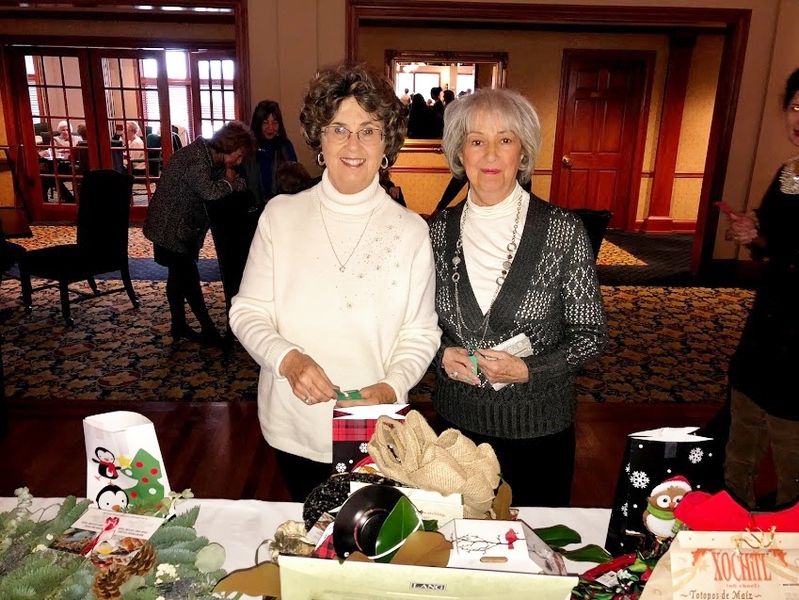 Thanks to all the members who make this day such a great success. 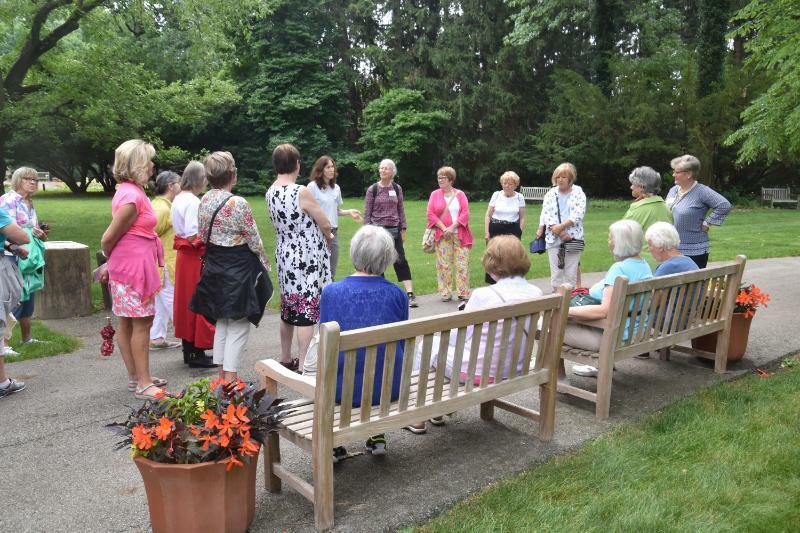 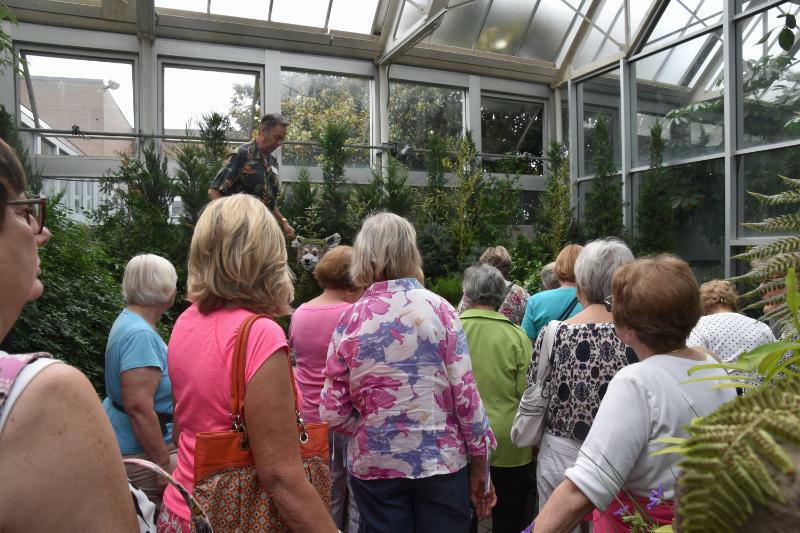 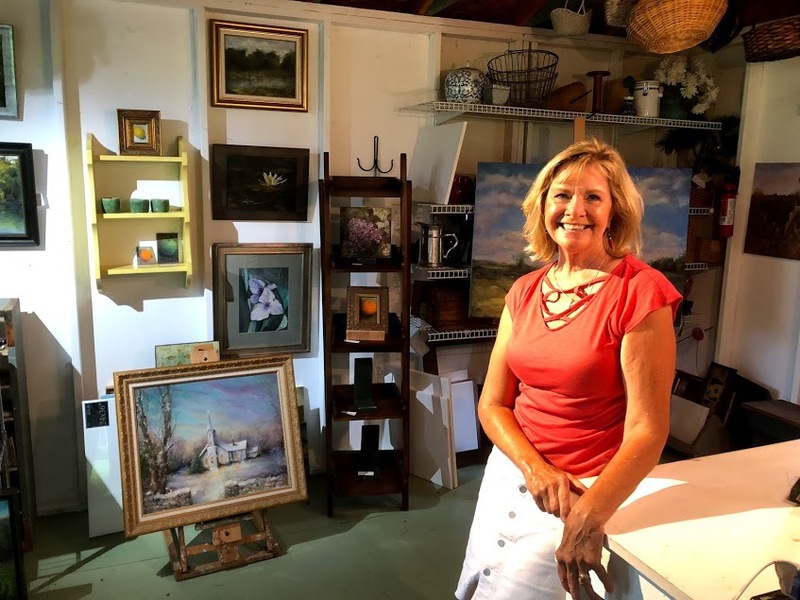 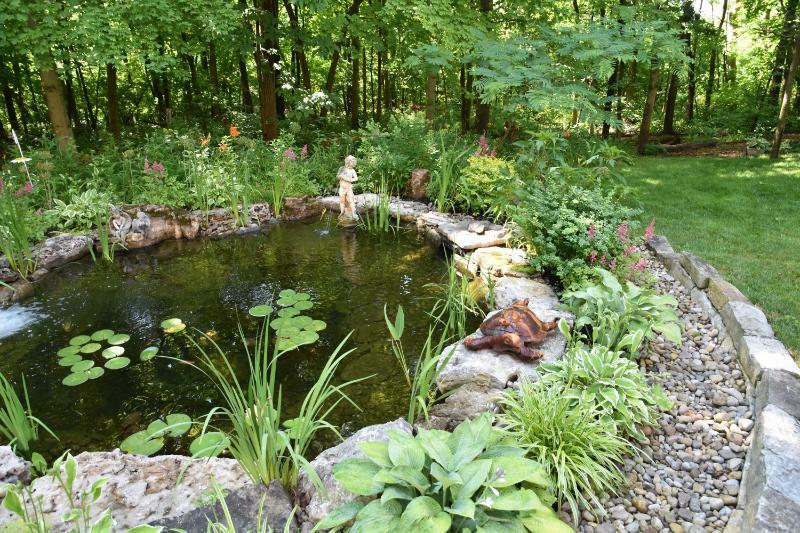 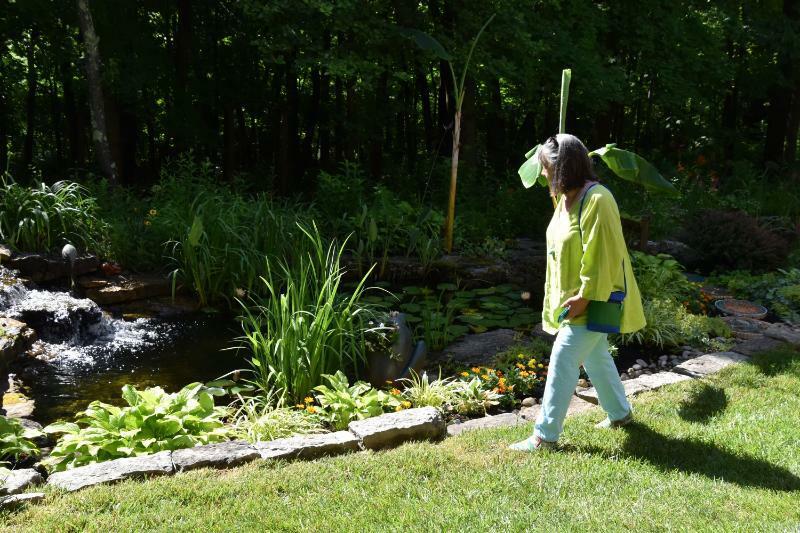 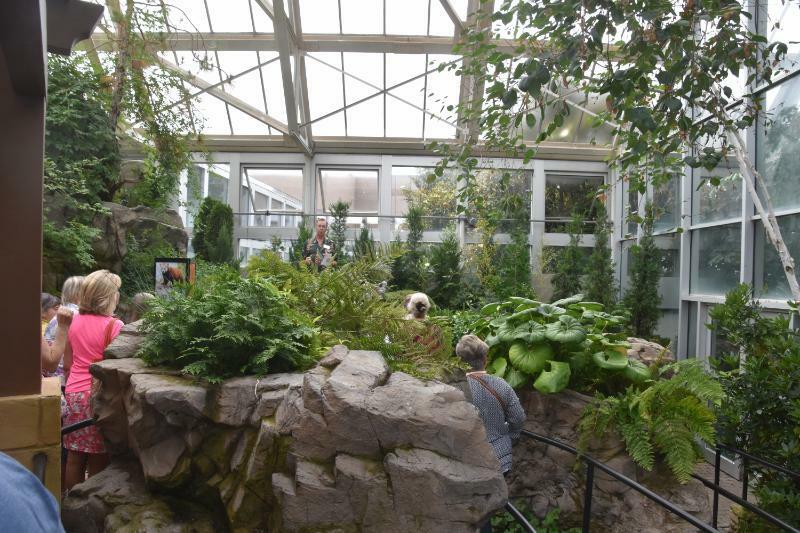 The trip included guided tours of the Innis House and Gardens, Franklin Conservatory and Gardens, followed by lunch at the Worthington Inn. 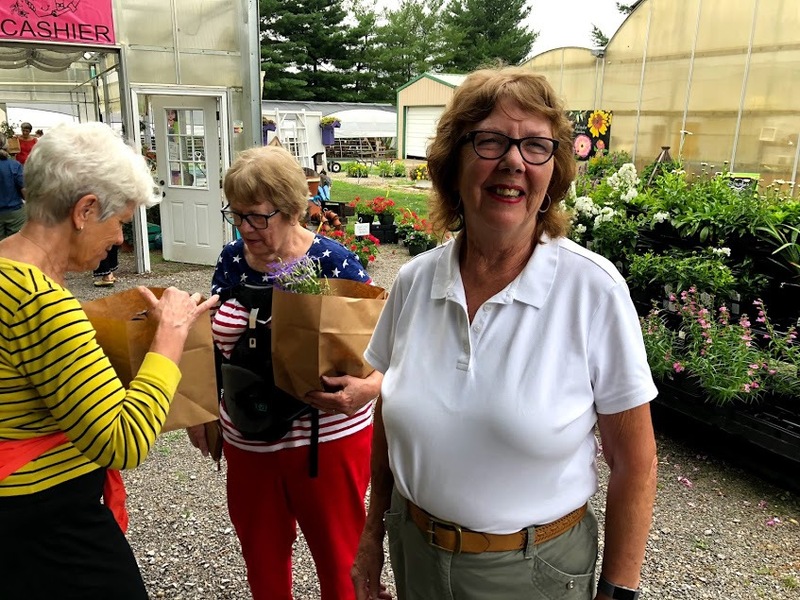 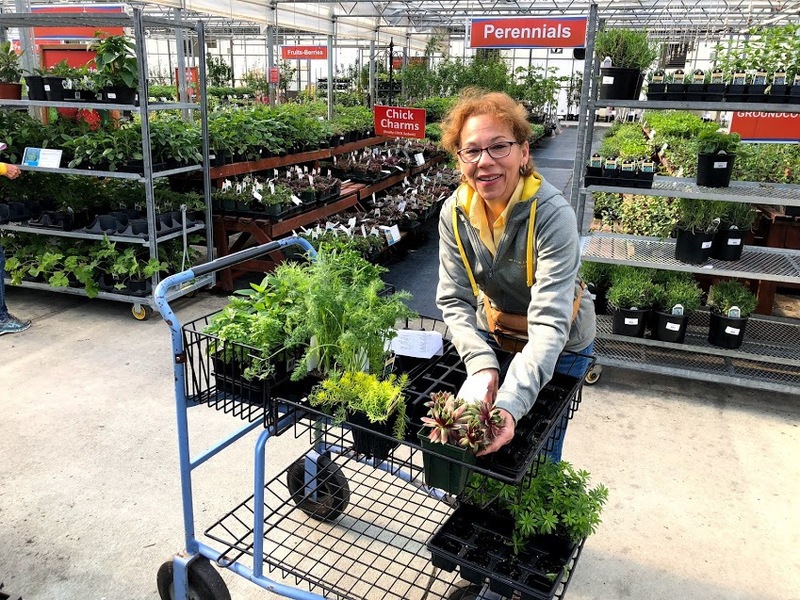 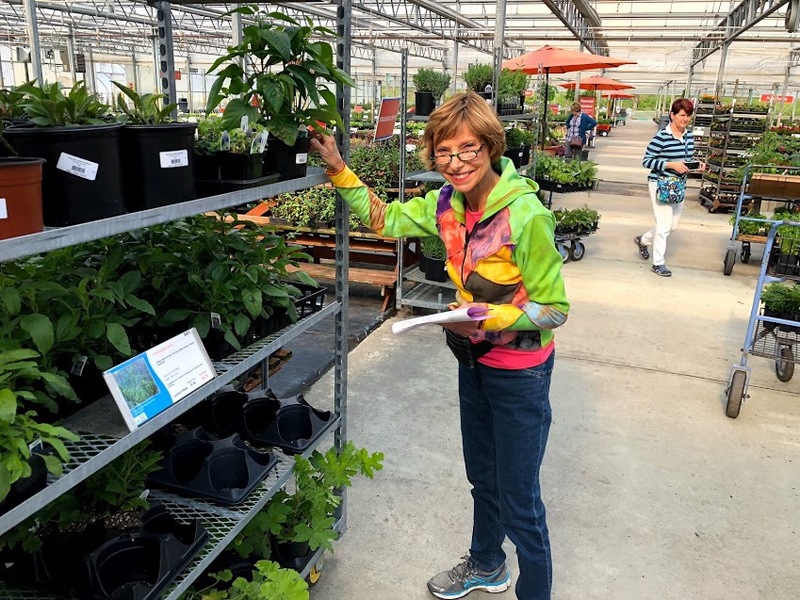 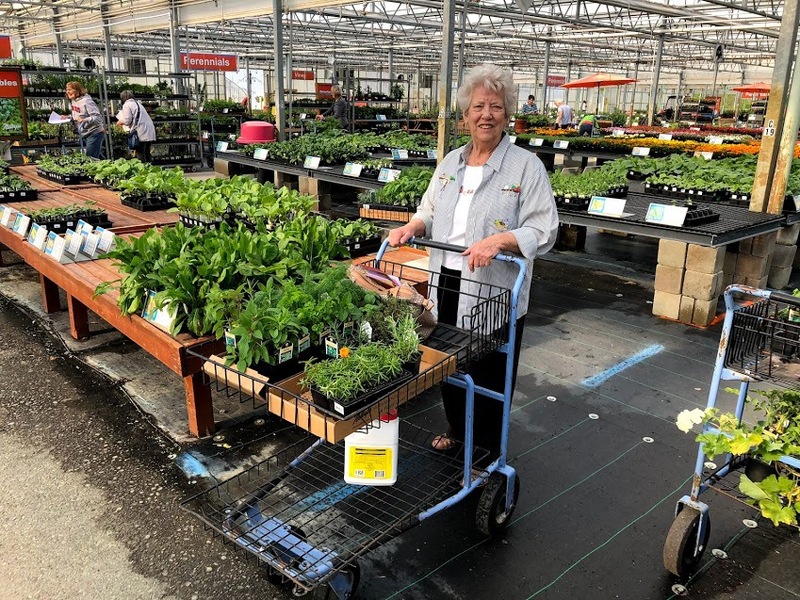 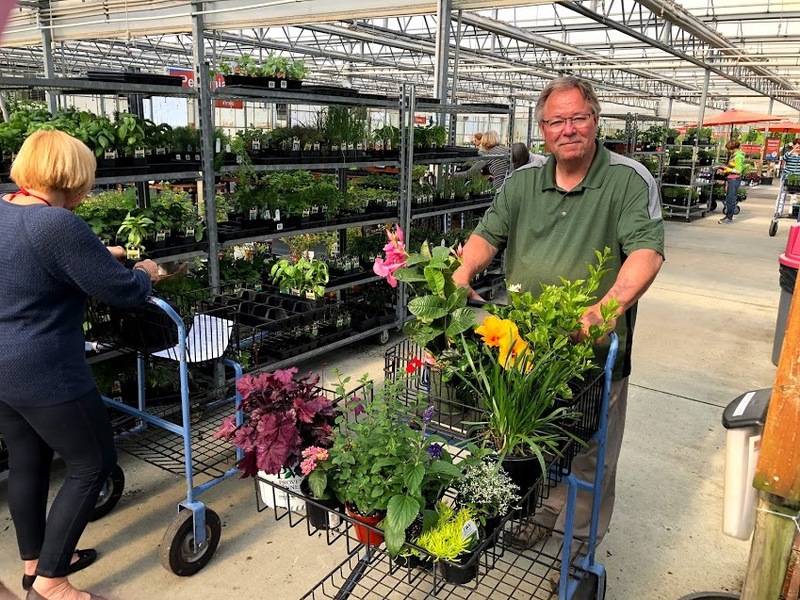 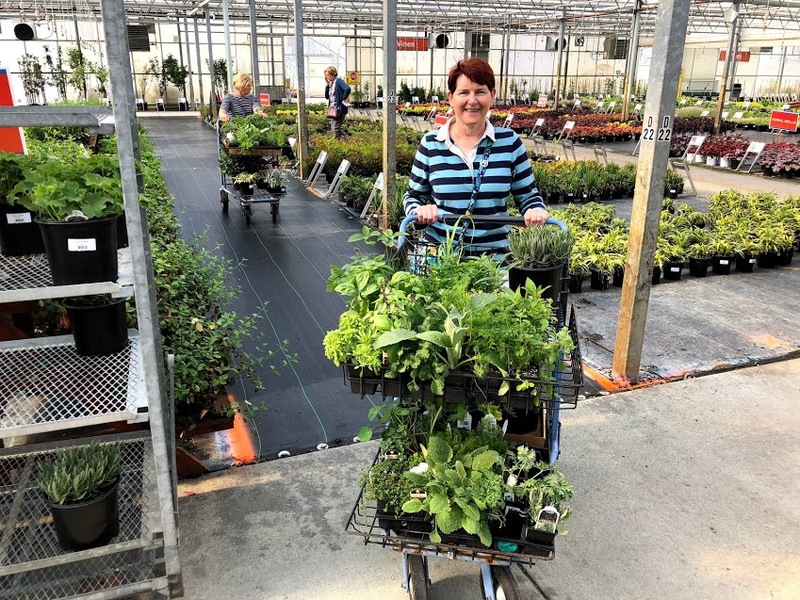 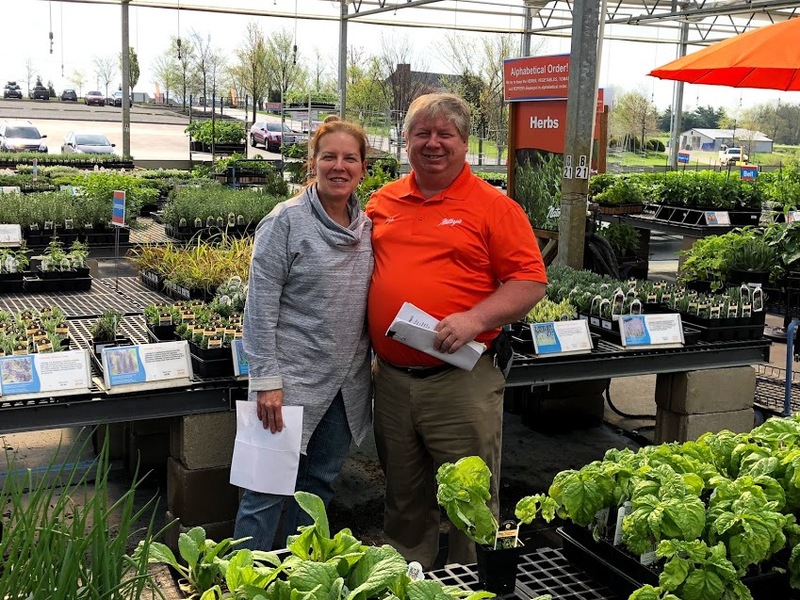 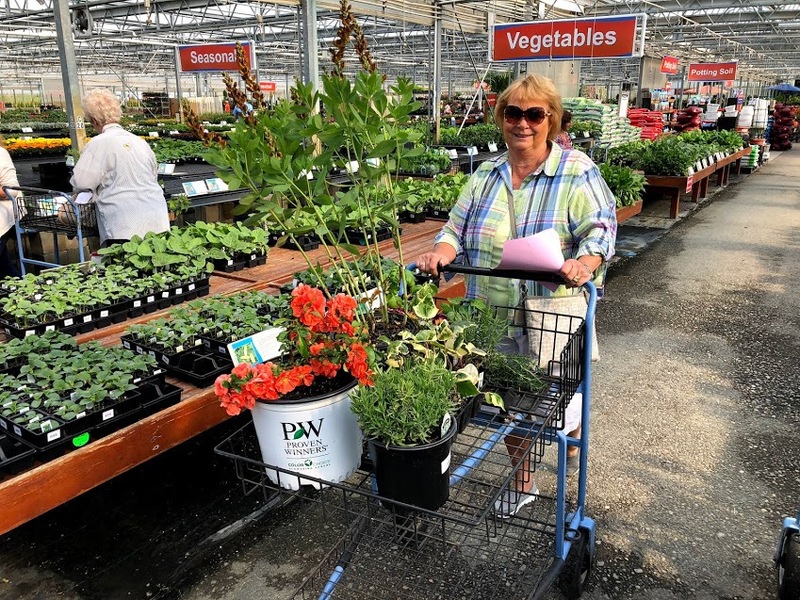 Finally the members visited the Oakland Garden Center and Gantz Farms.